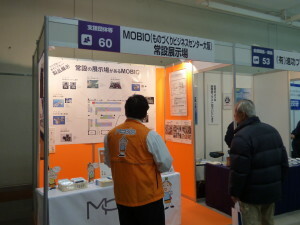 MOBIO Café Meeting is an interactive session. 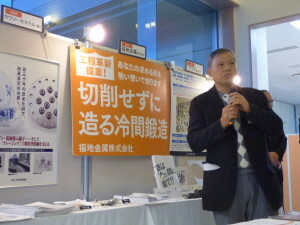 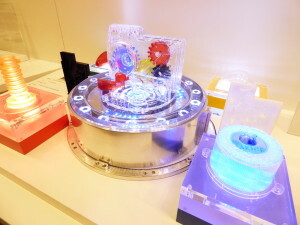 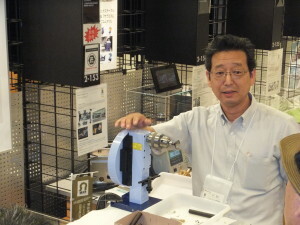 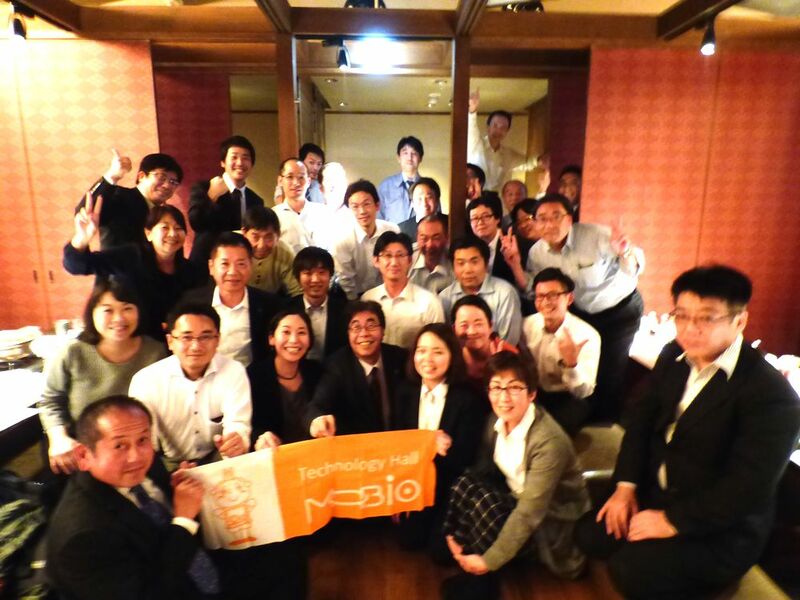 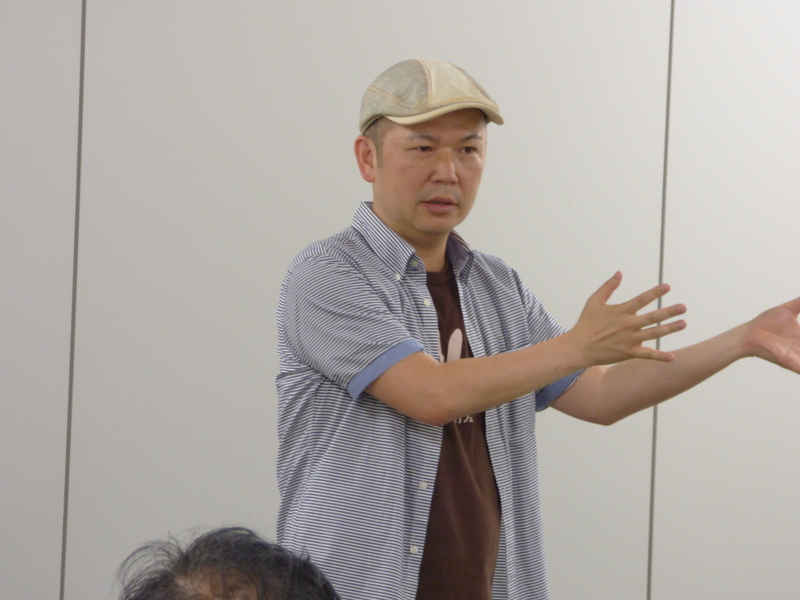 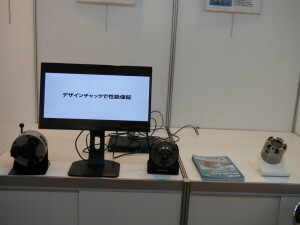 On October 7, MOBIO Café Meeting was held at My Dome Osaka in Osaka city, outside of MOBIO Tech Hall. 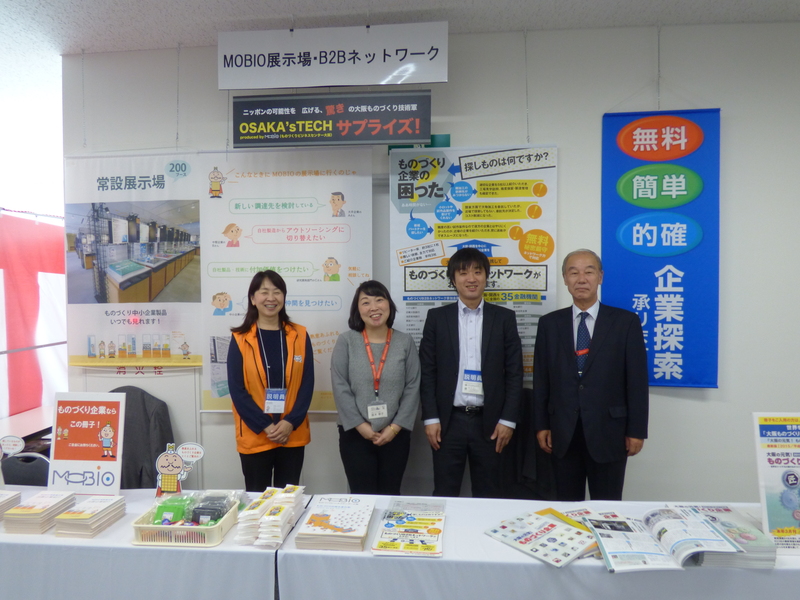 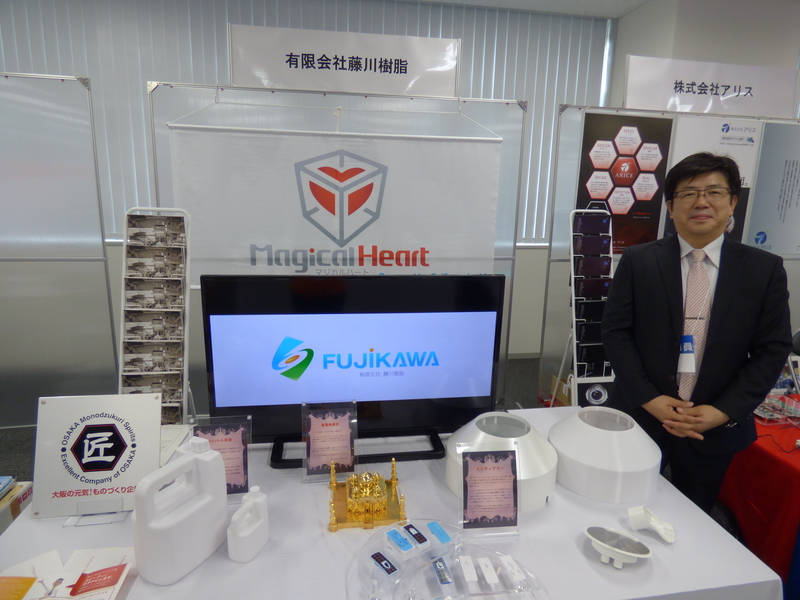 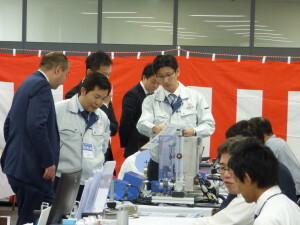 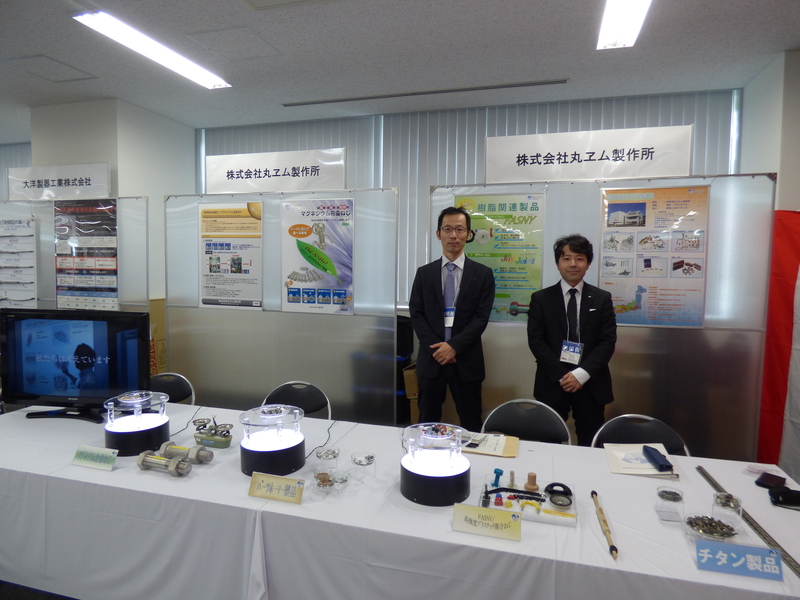 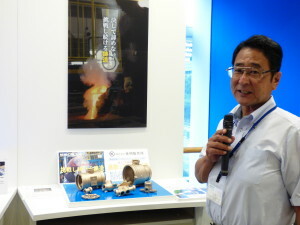 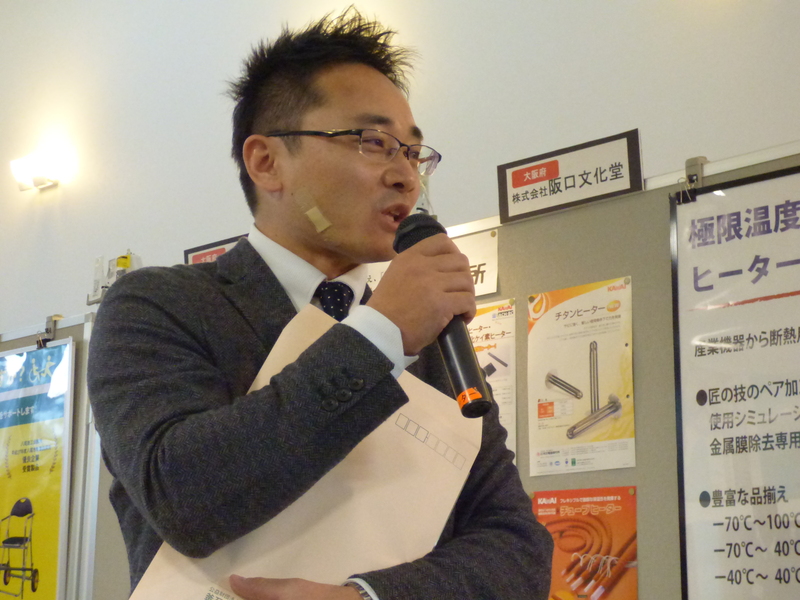 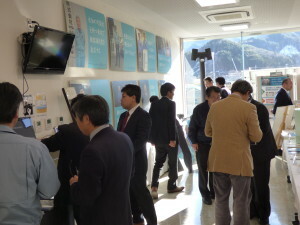 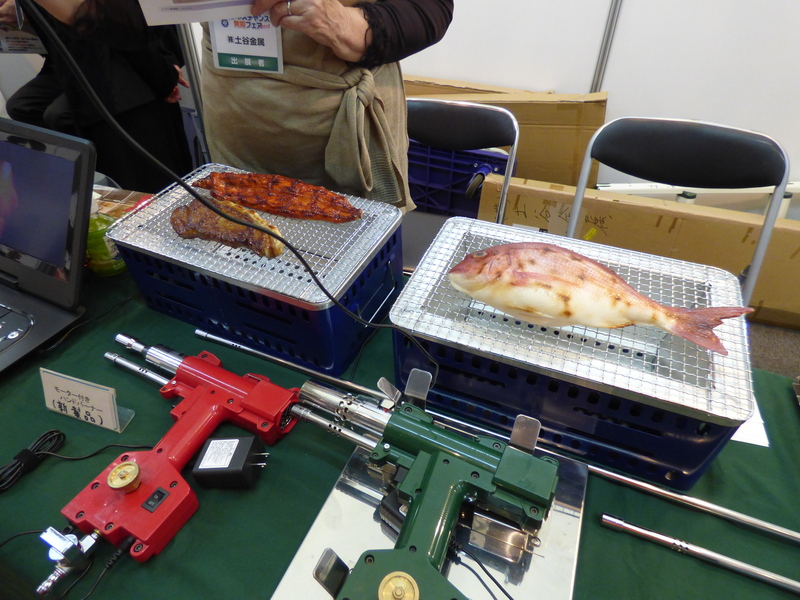 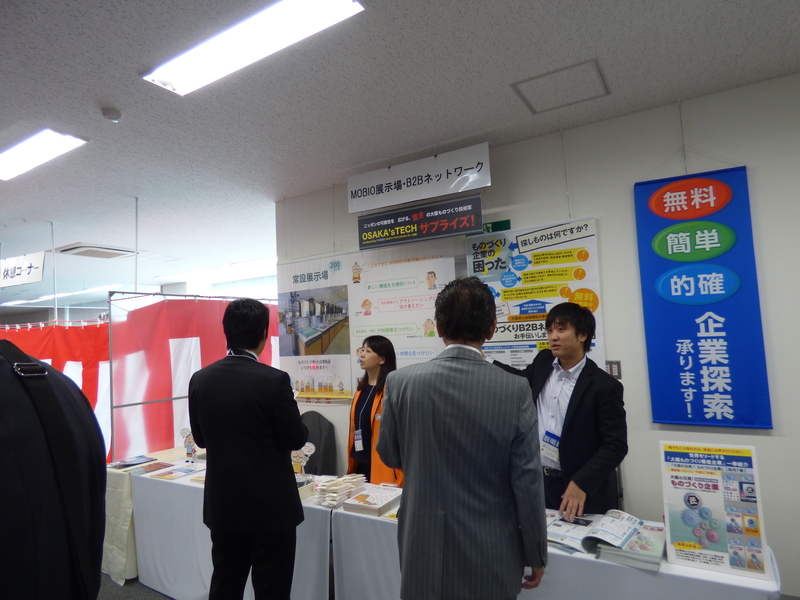 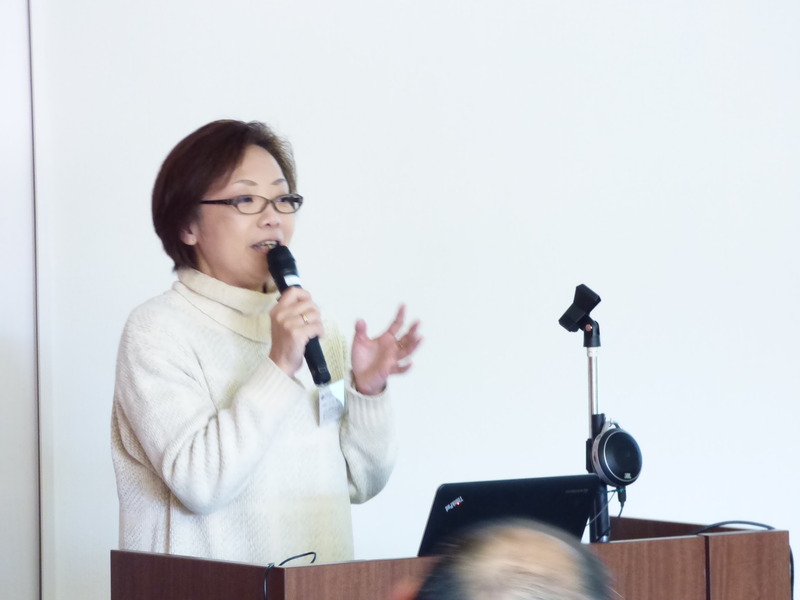 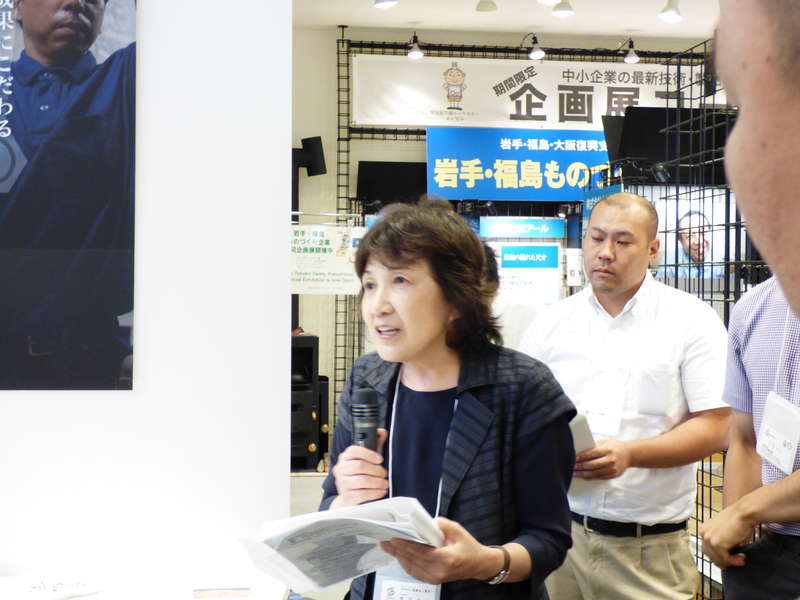 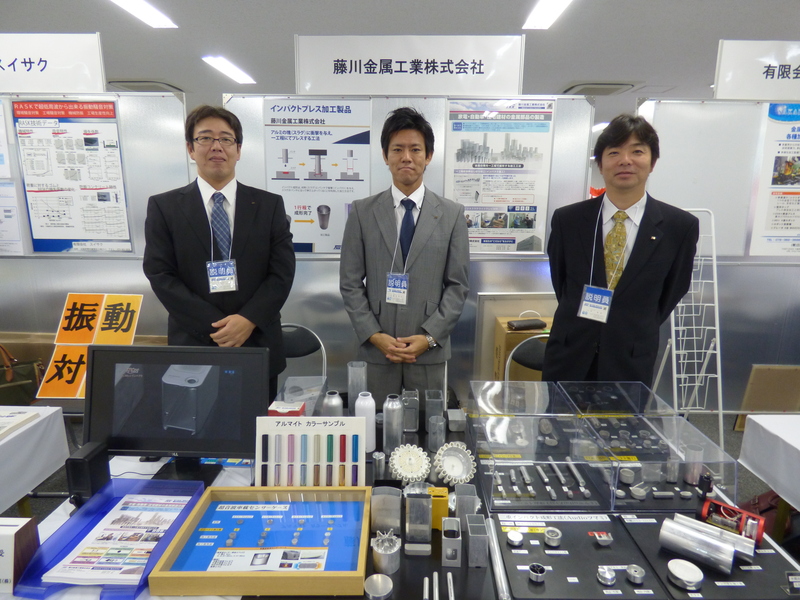 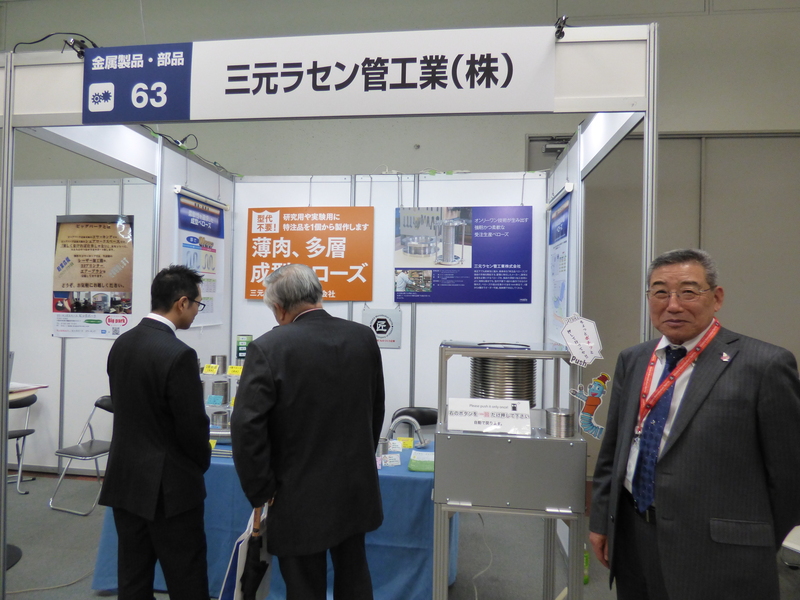 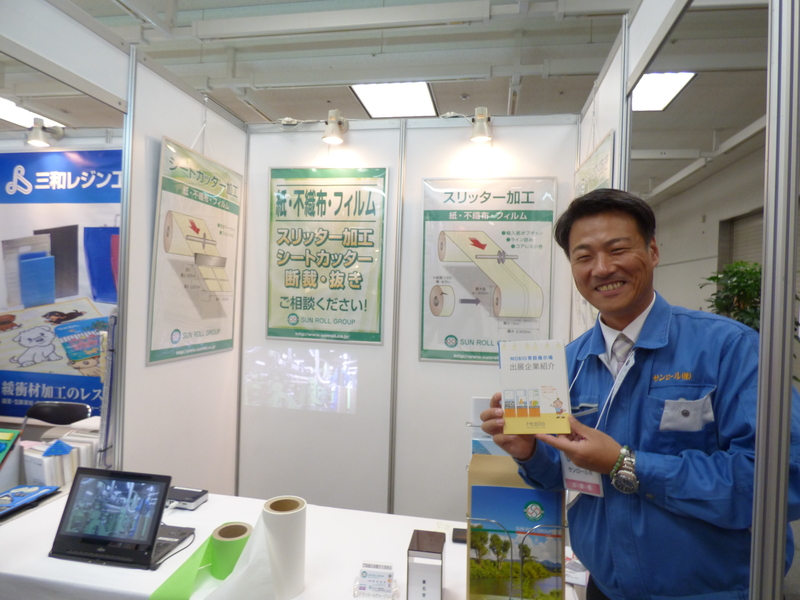 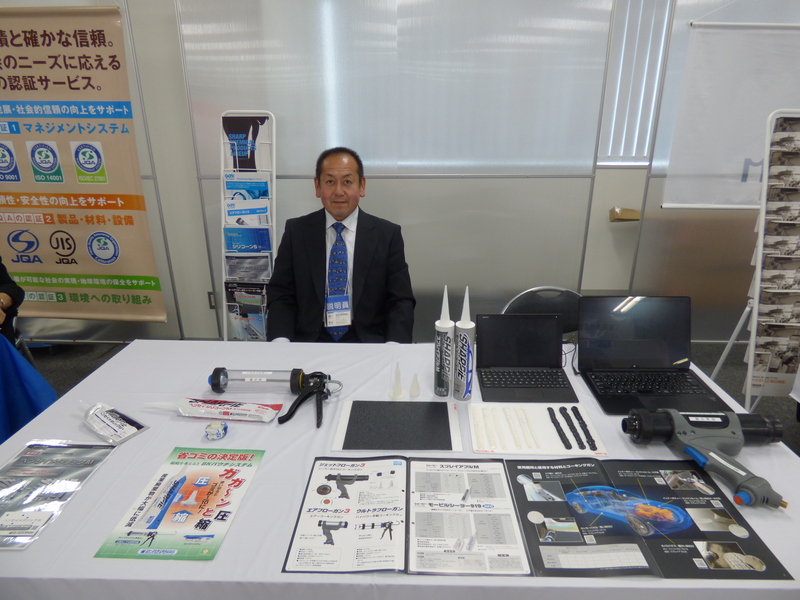 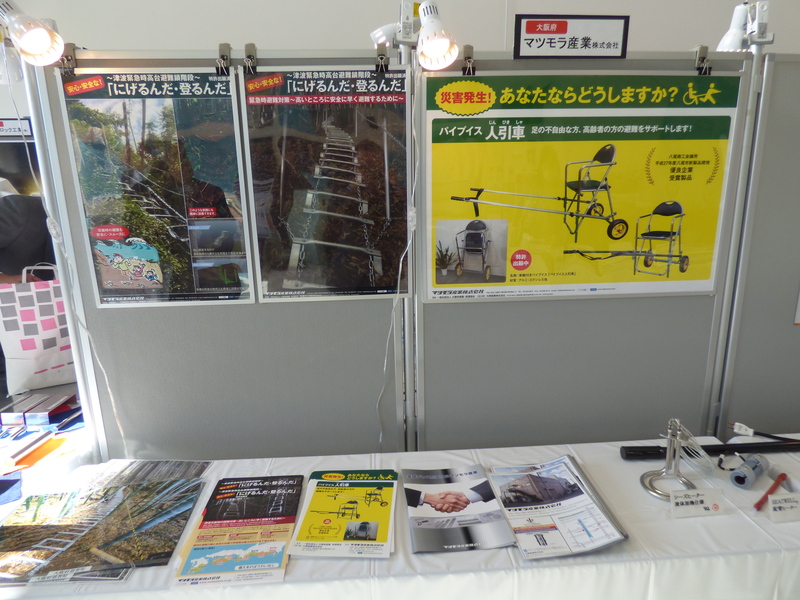 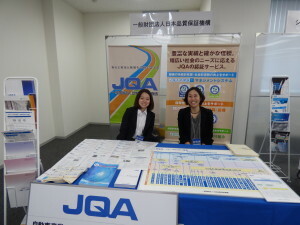 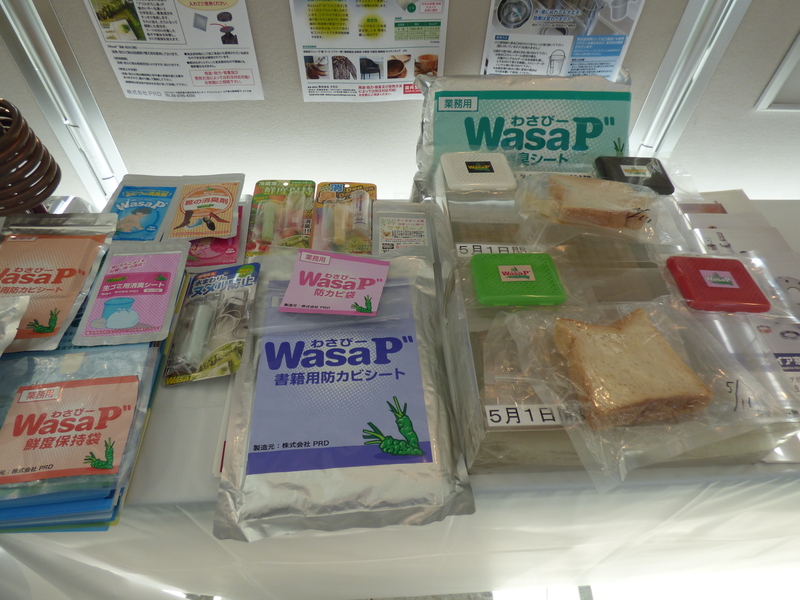 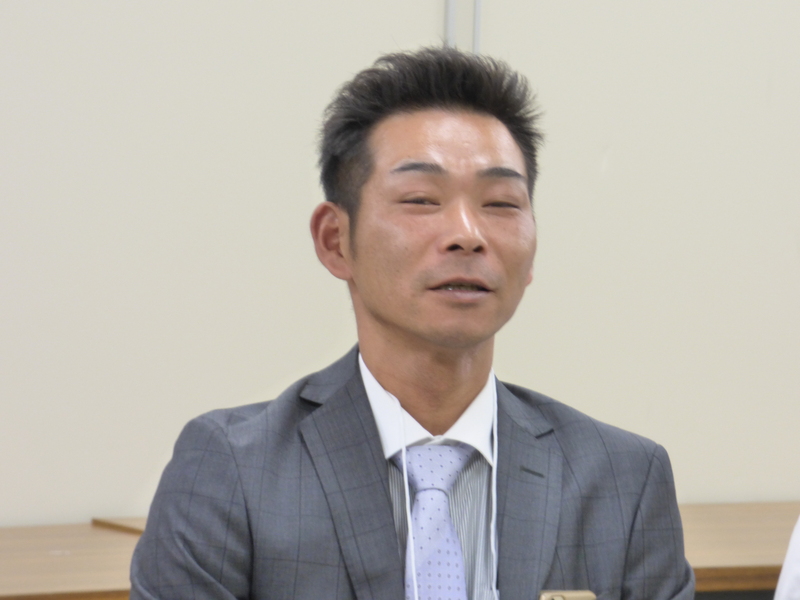 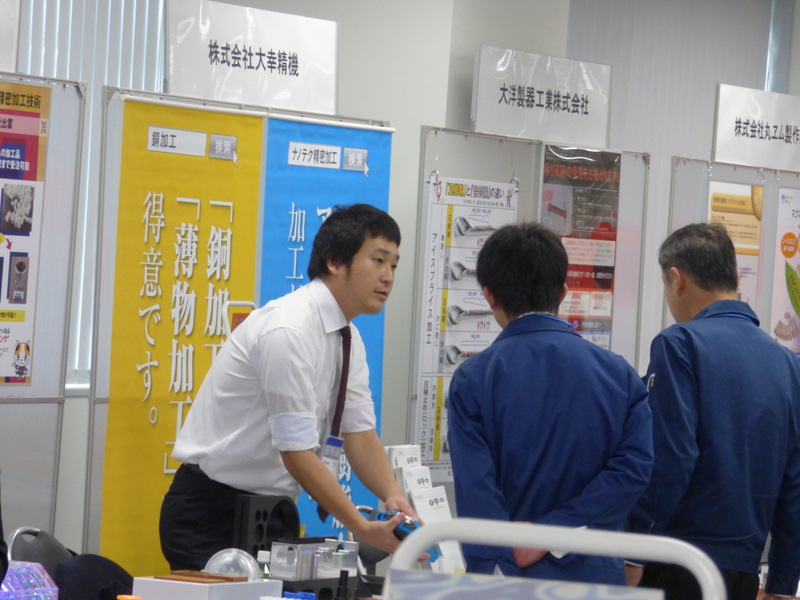 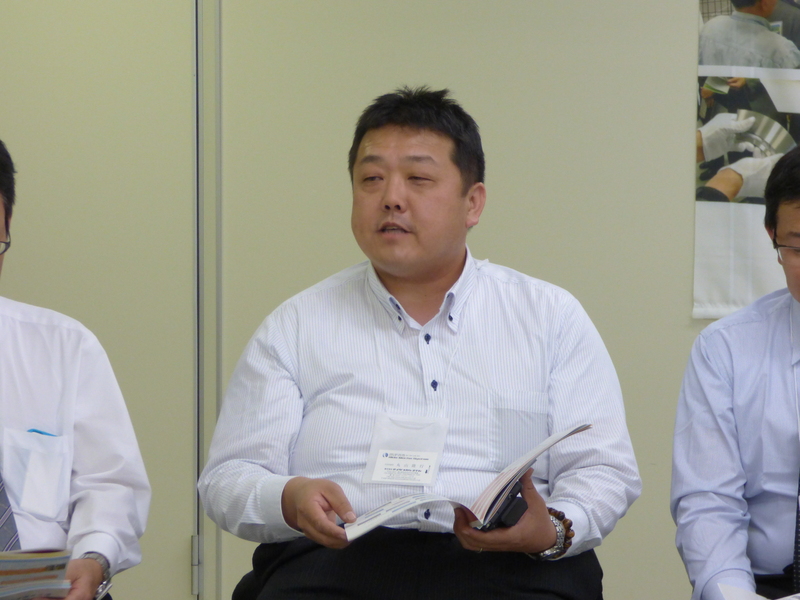 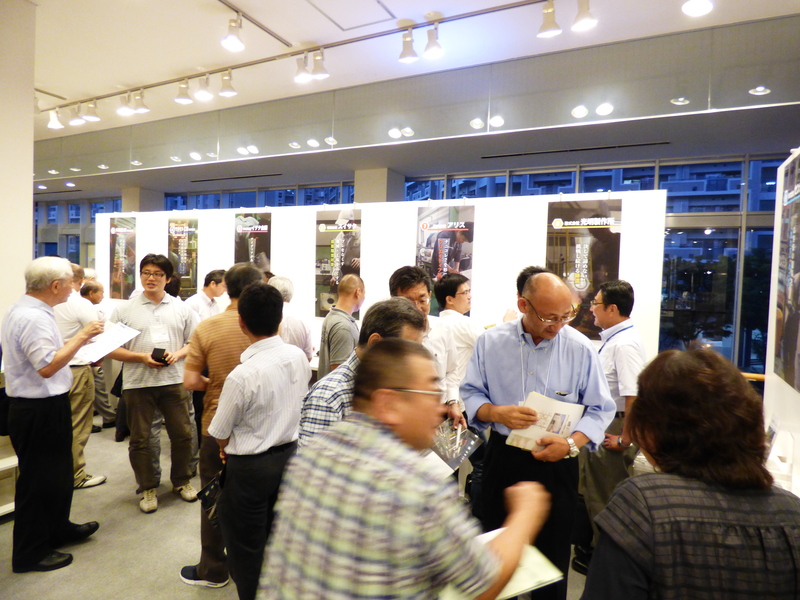 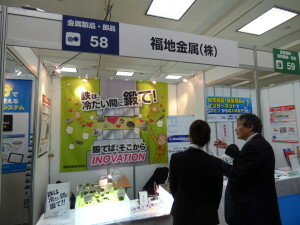 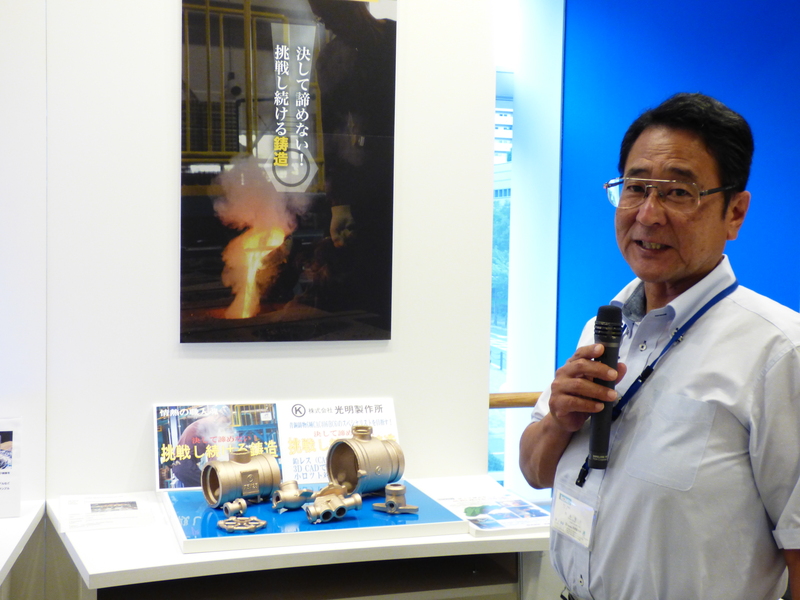 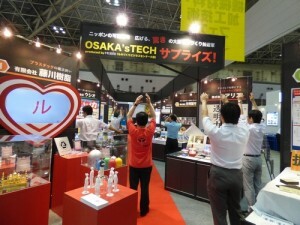 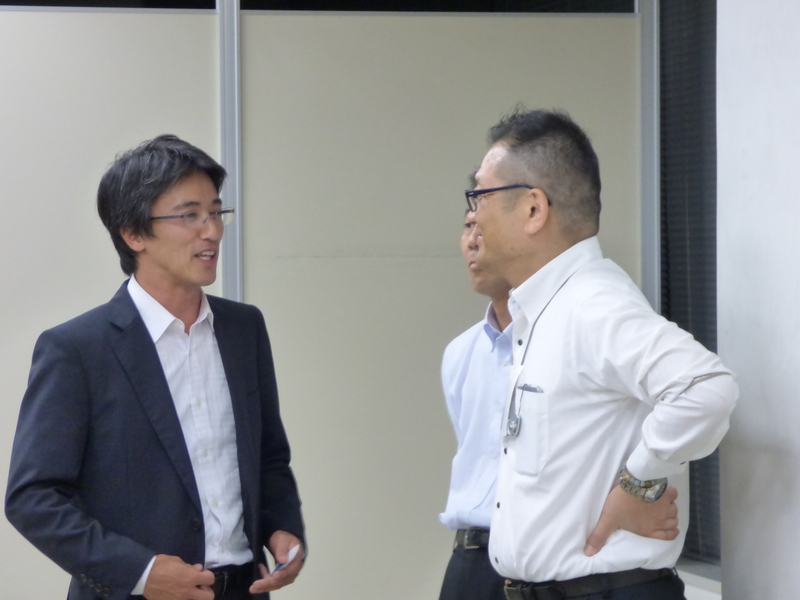 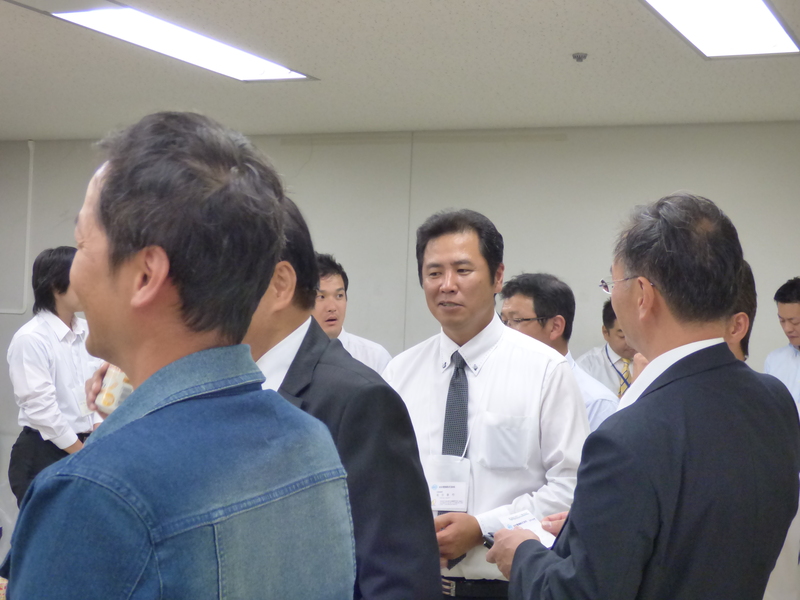 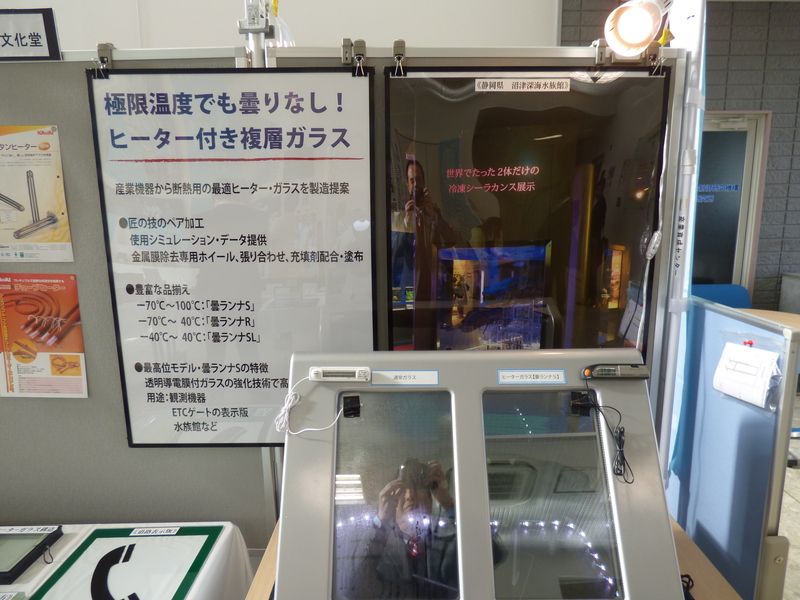 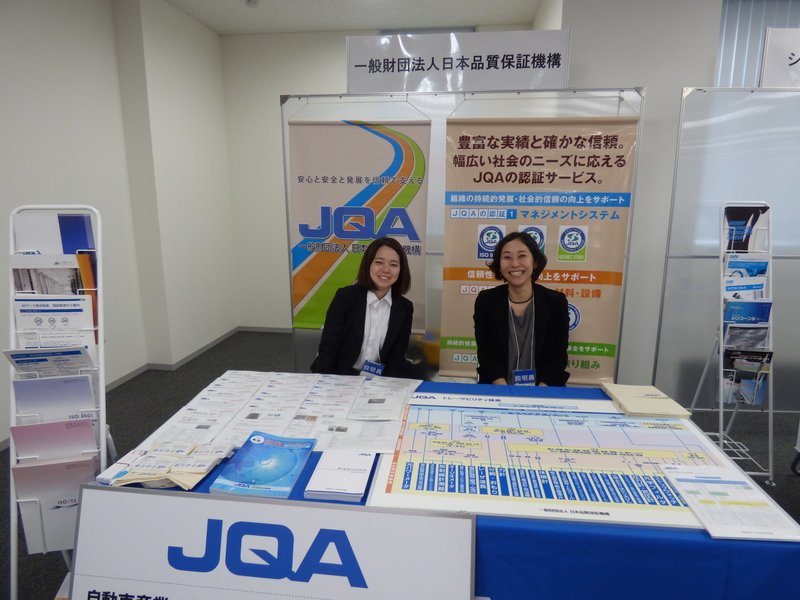 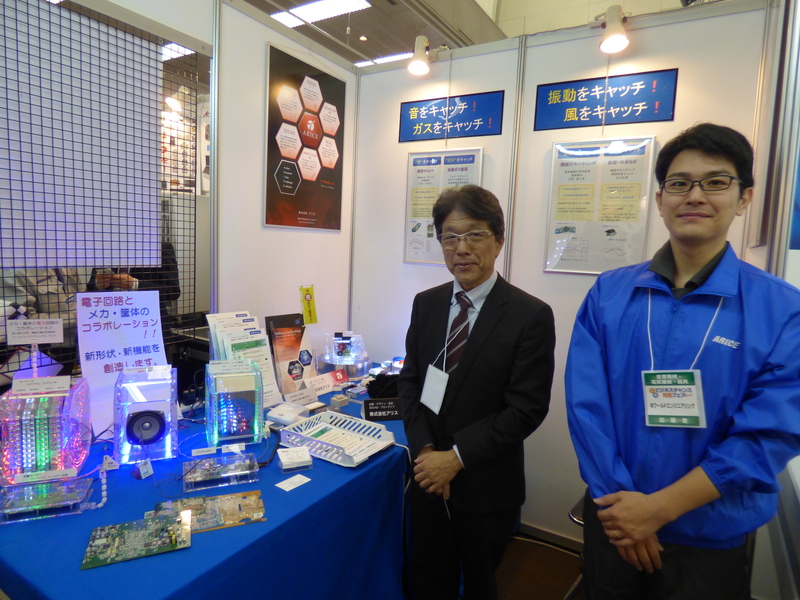 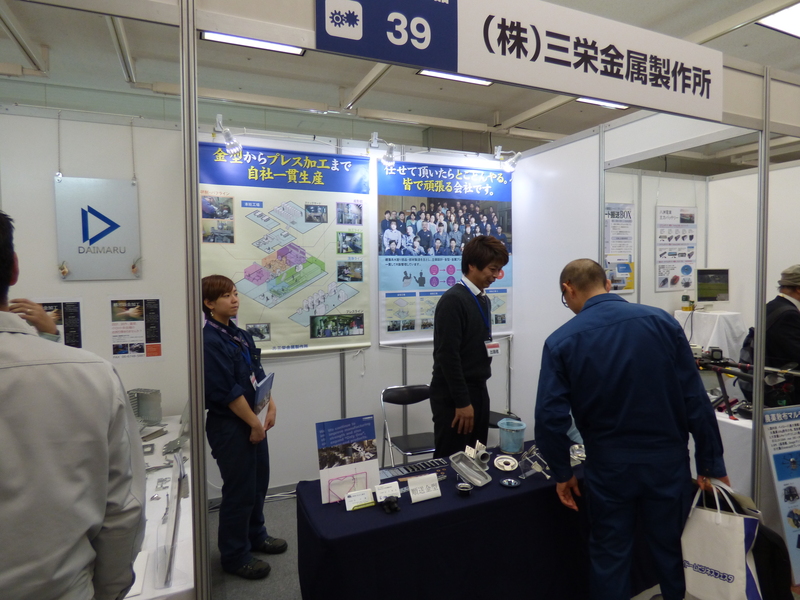 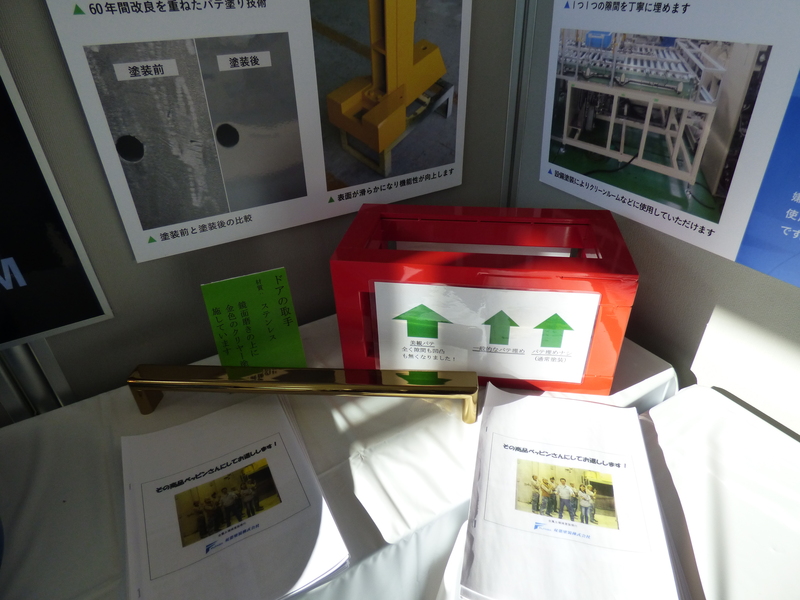 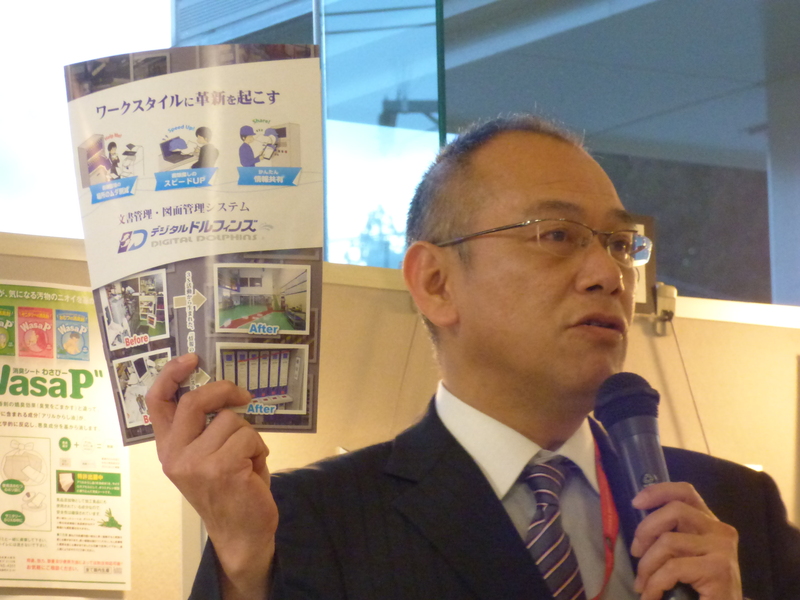 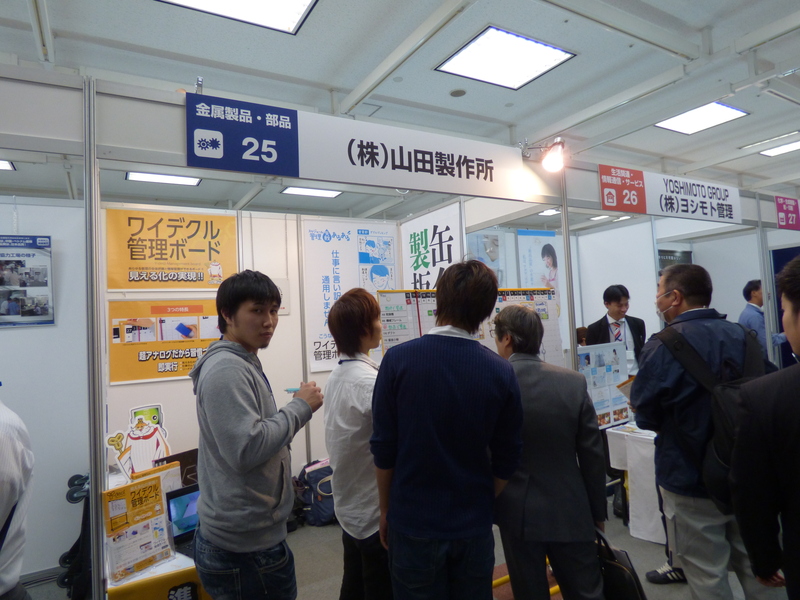 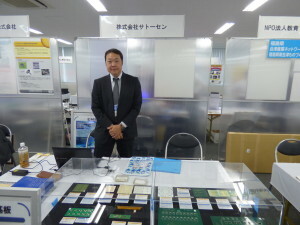 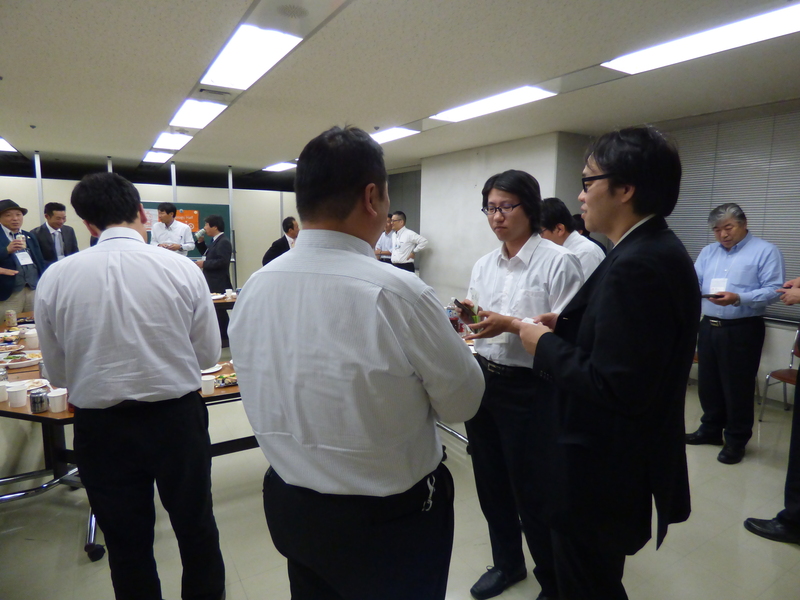 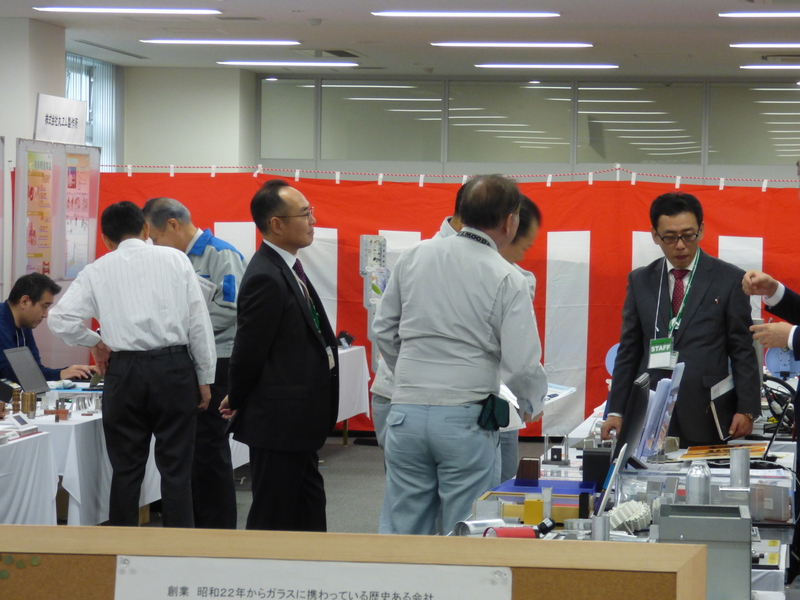 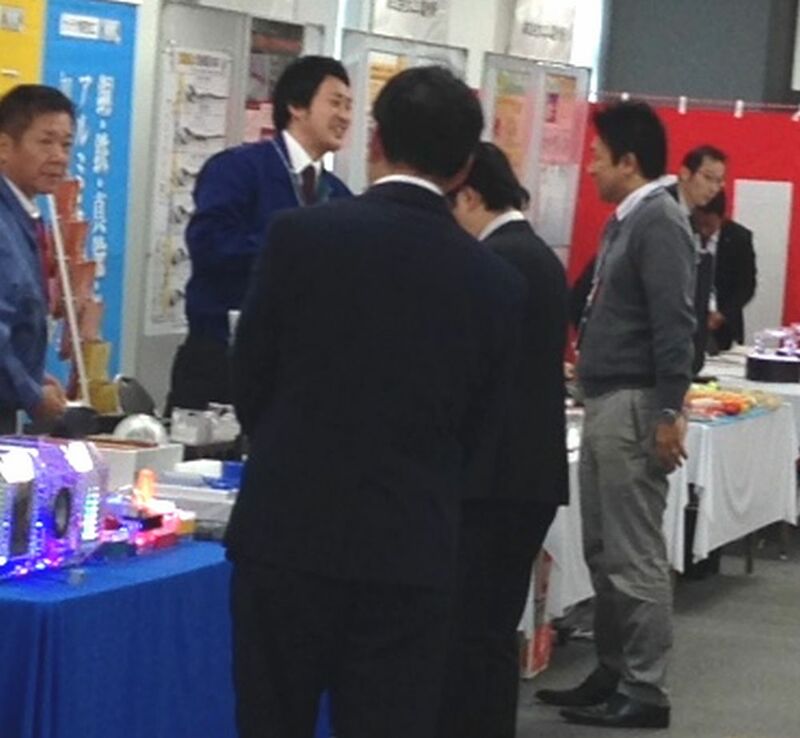 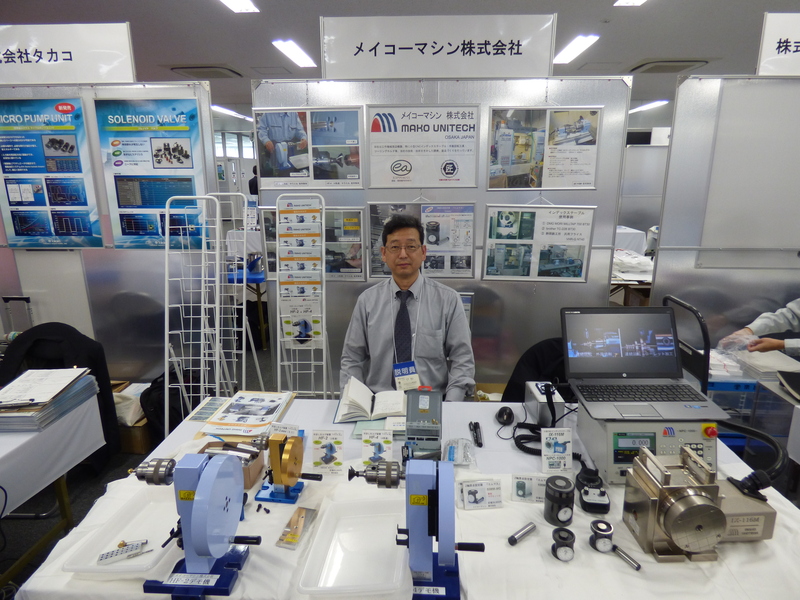 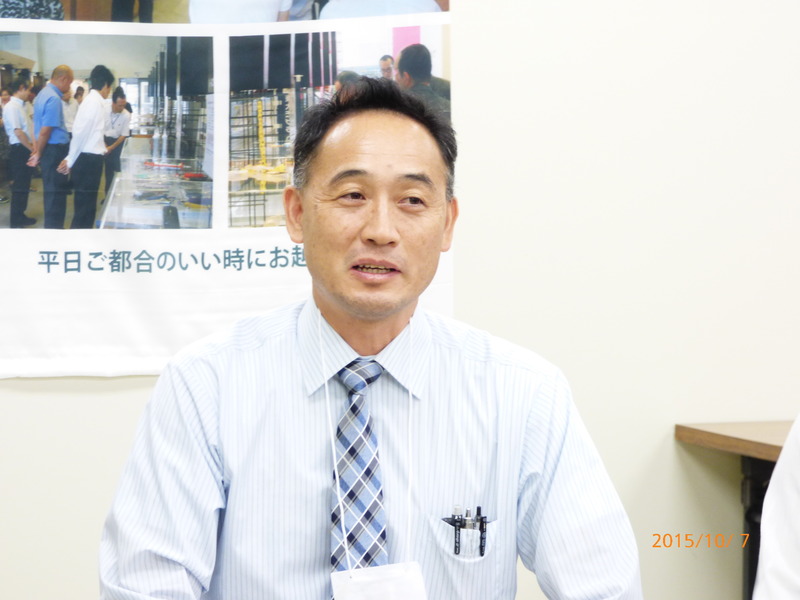 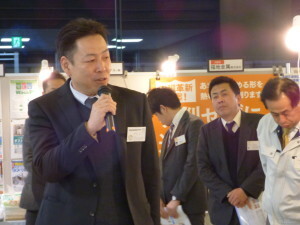 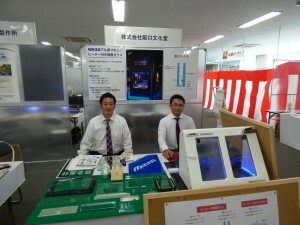 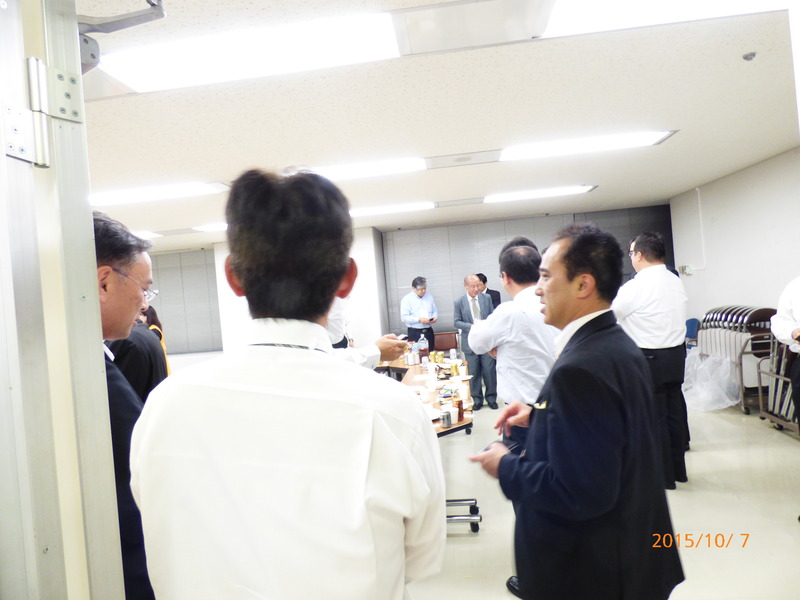 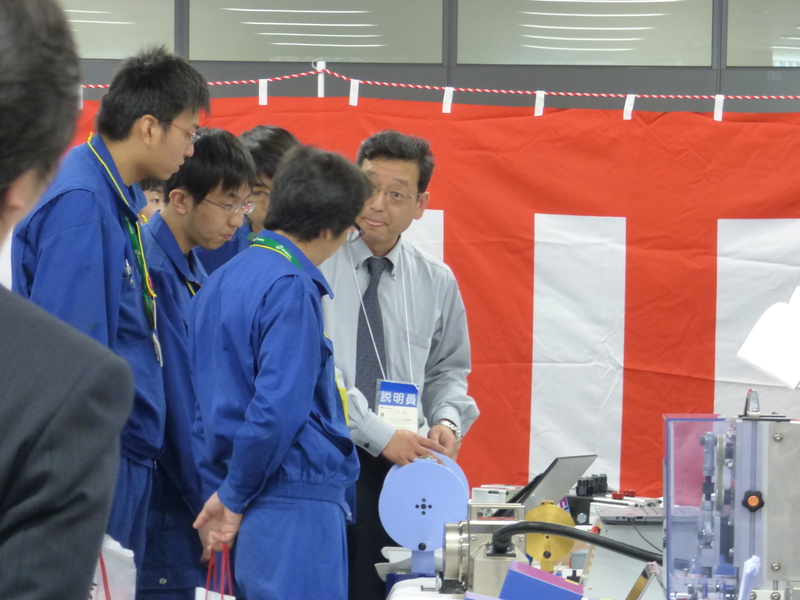 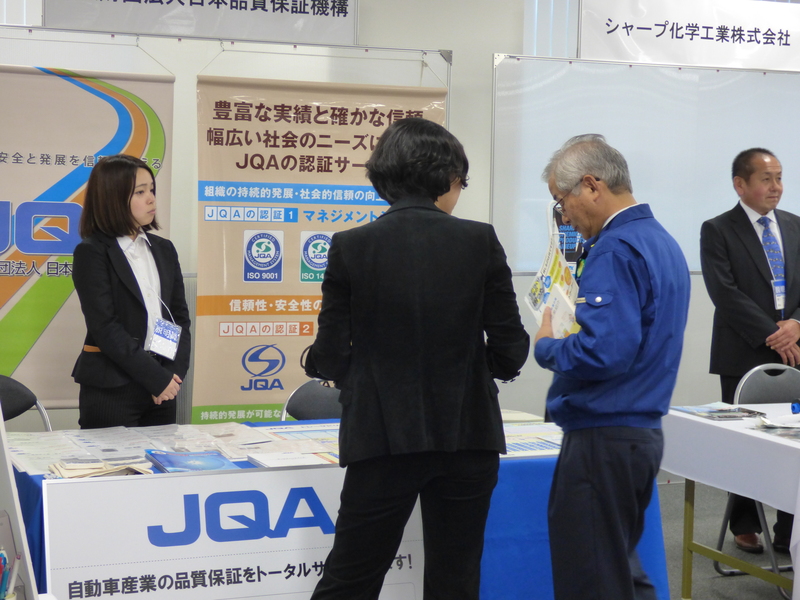 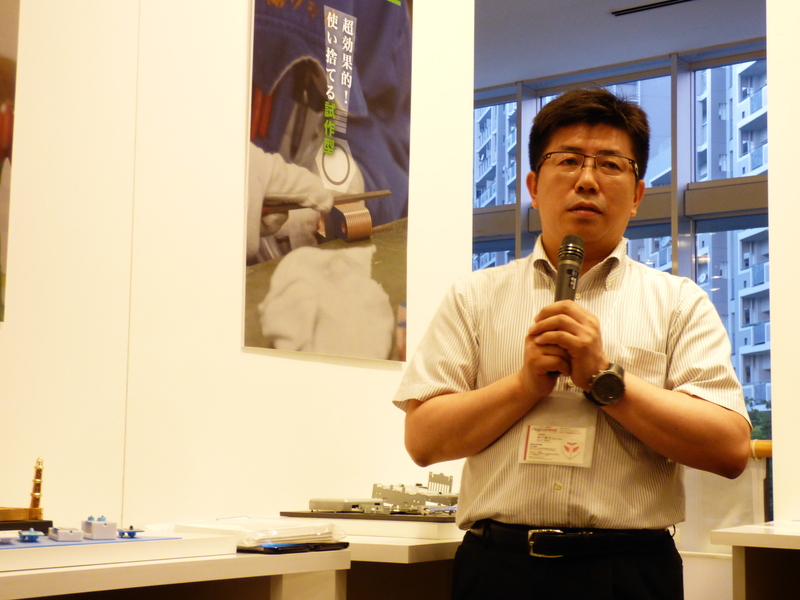 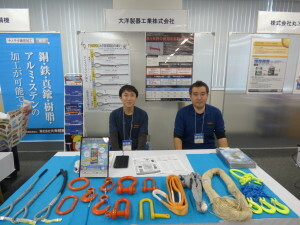 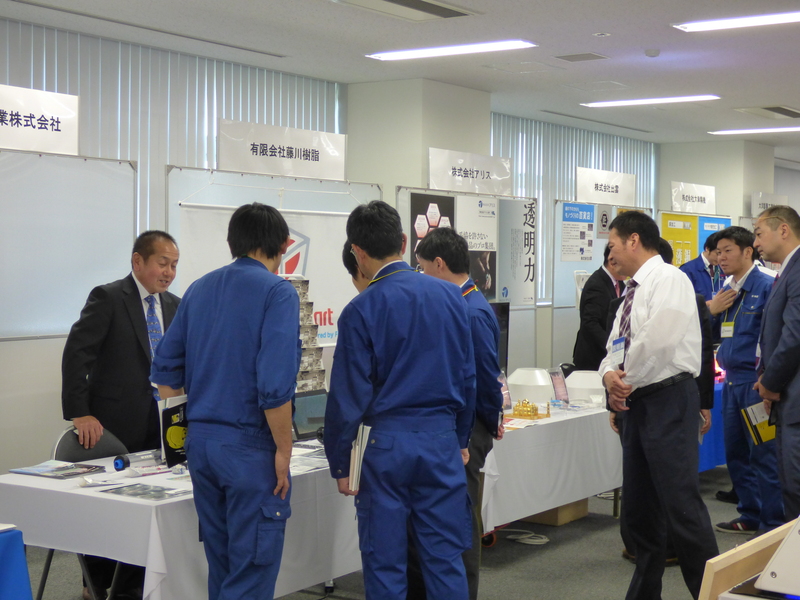 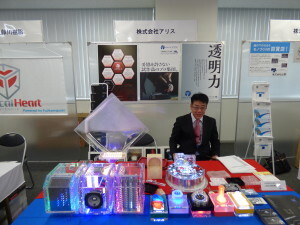 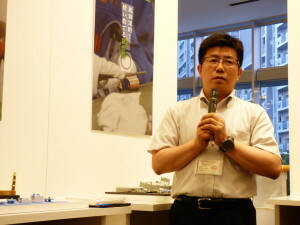 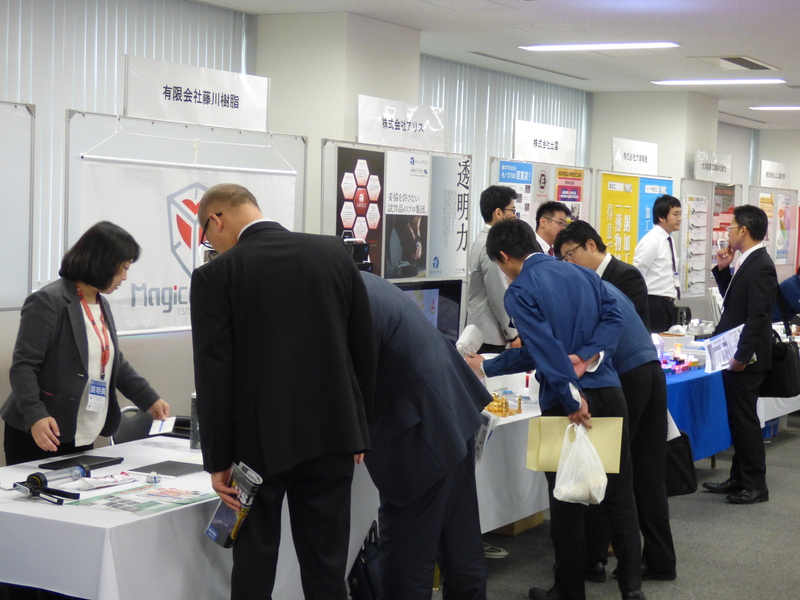 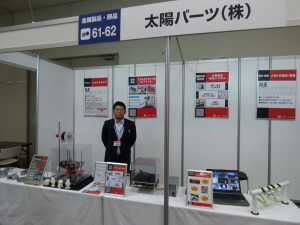 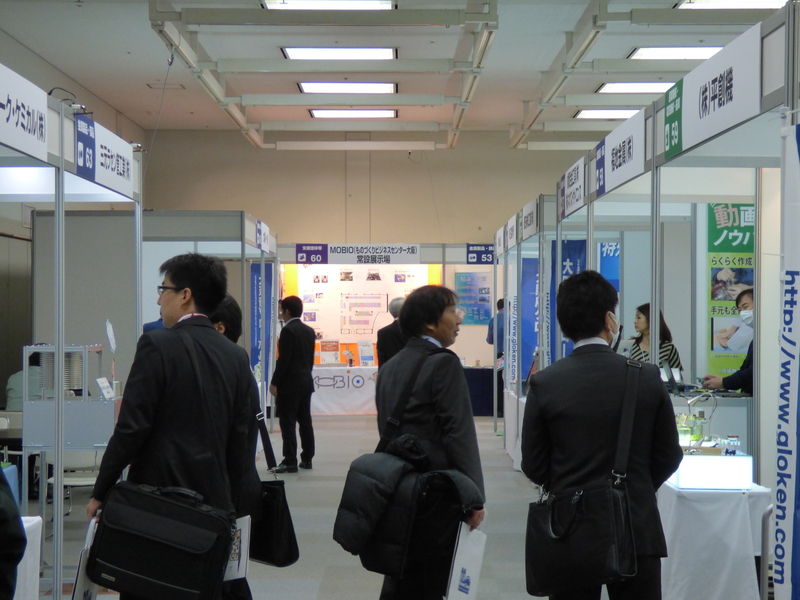 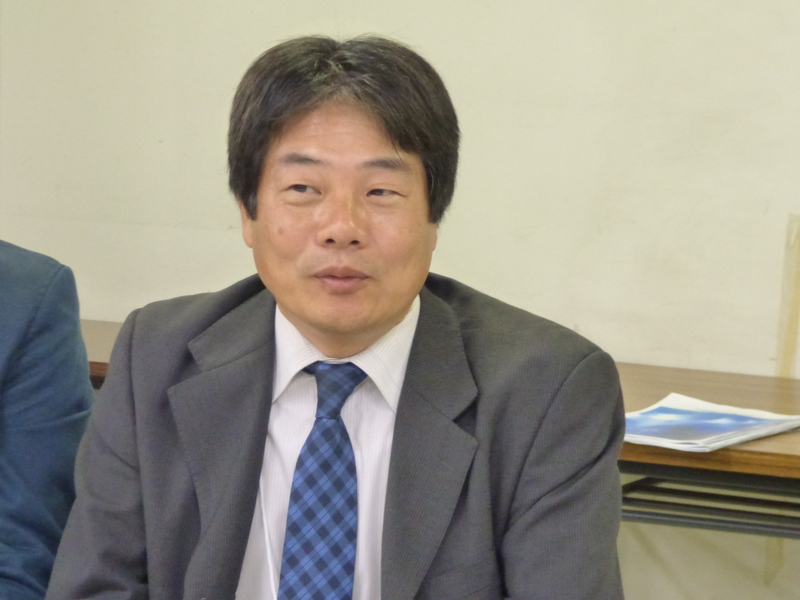 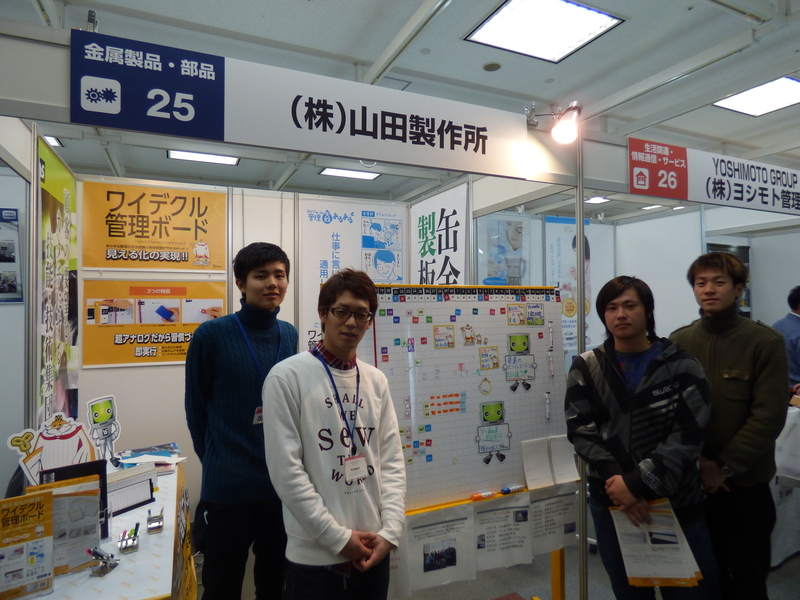 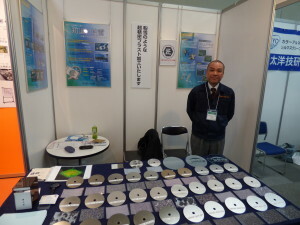 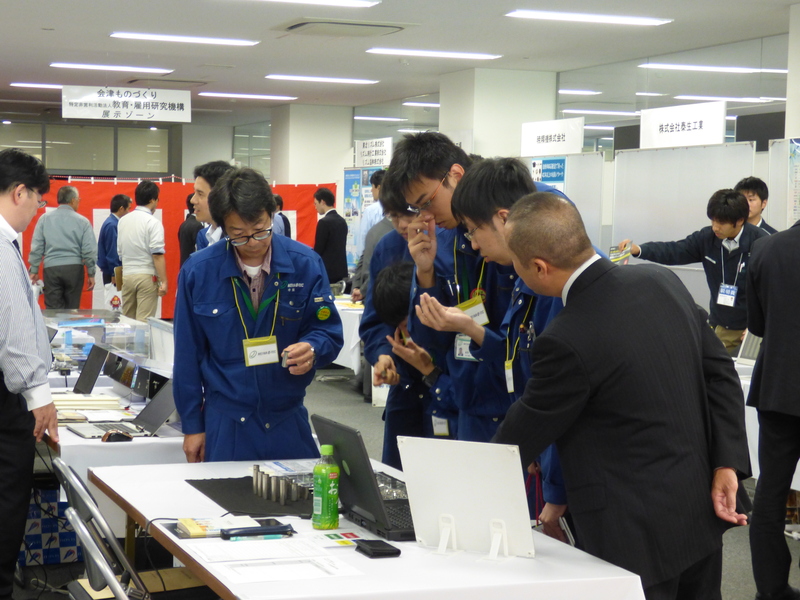 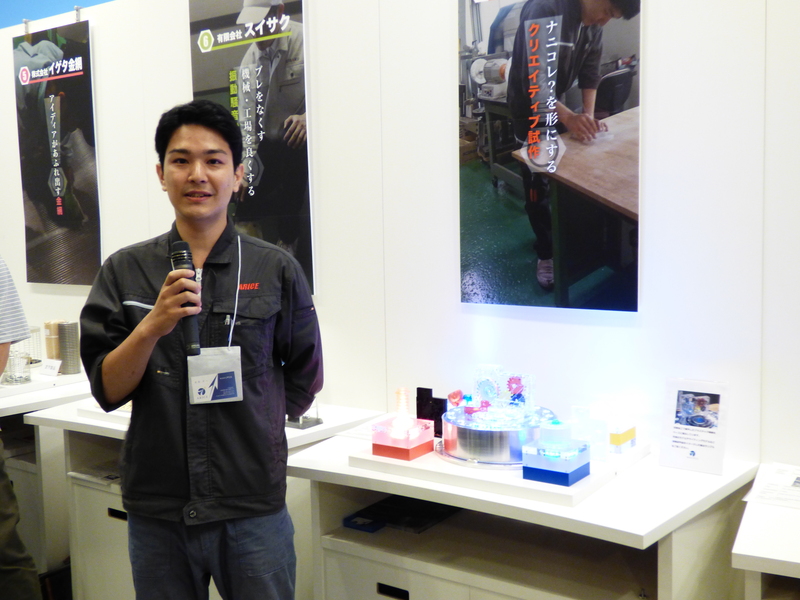 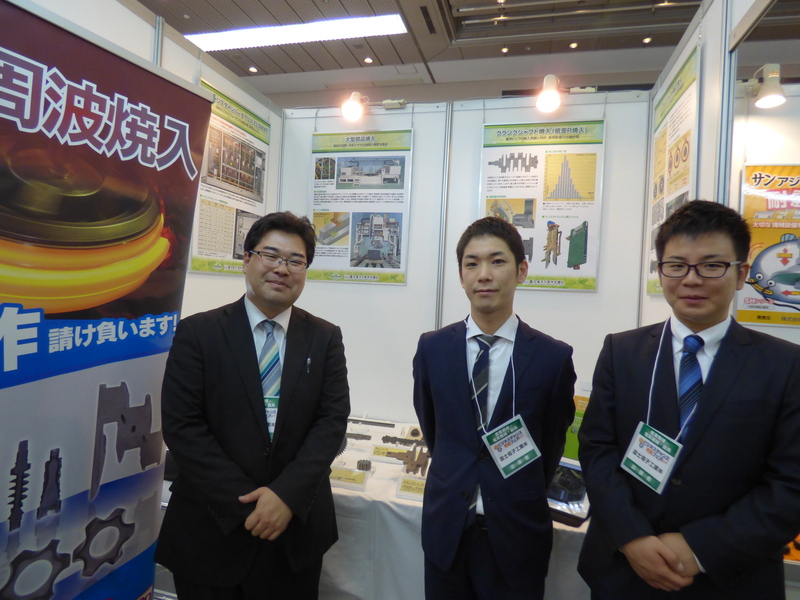 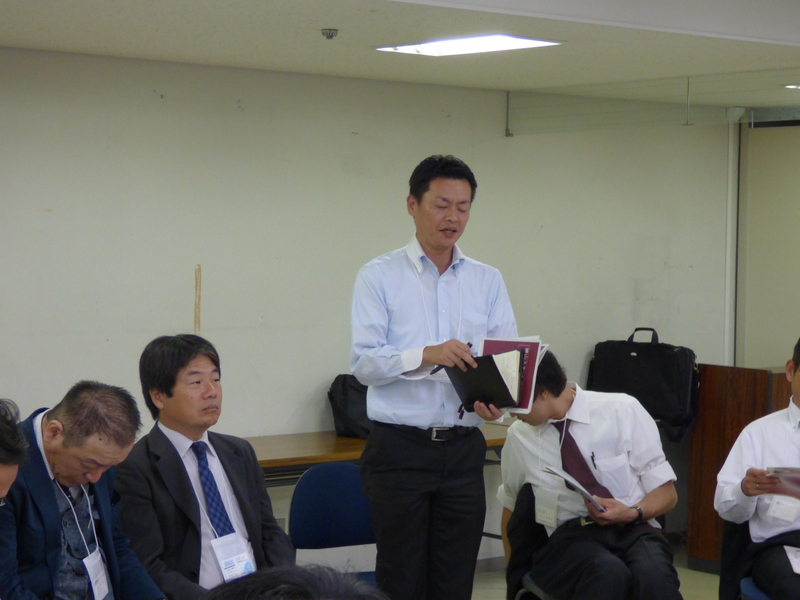 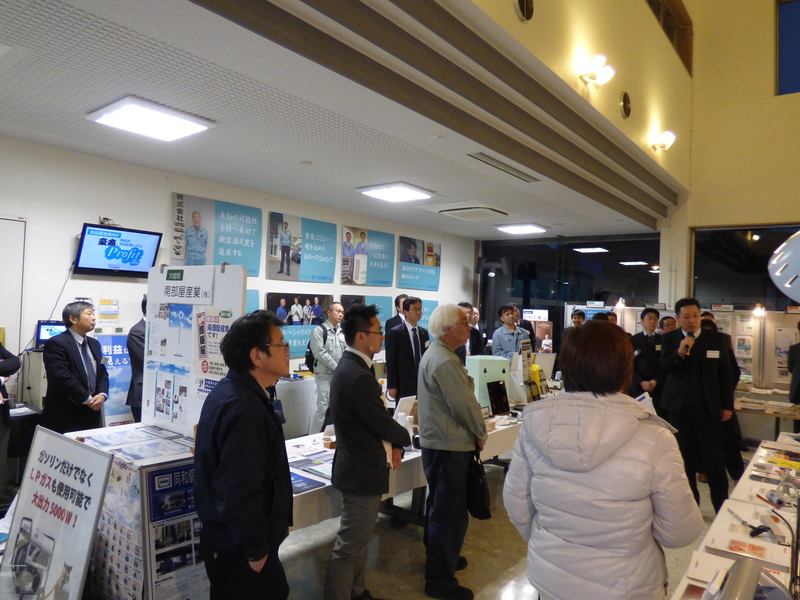 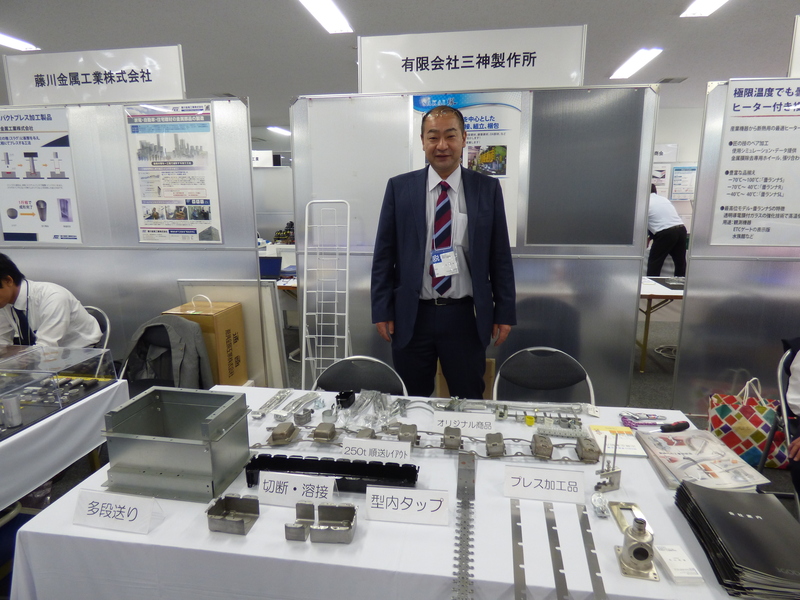 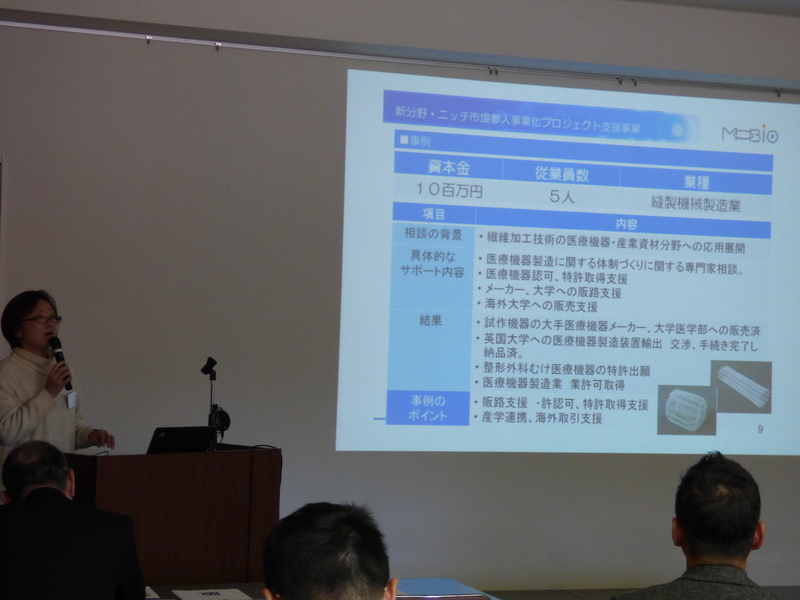 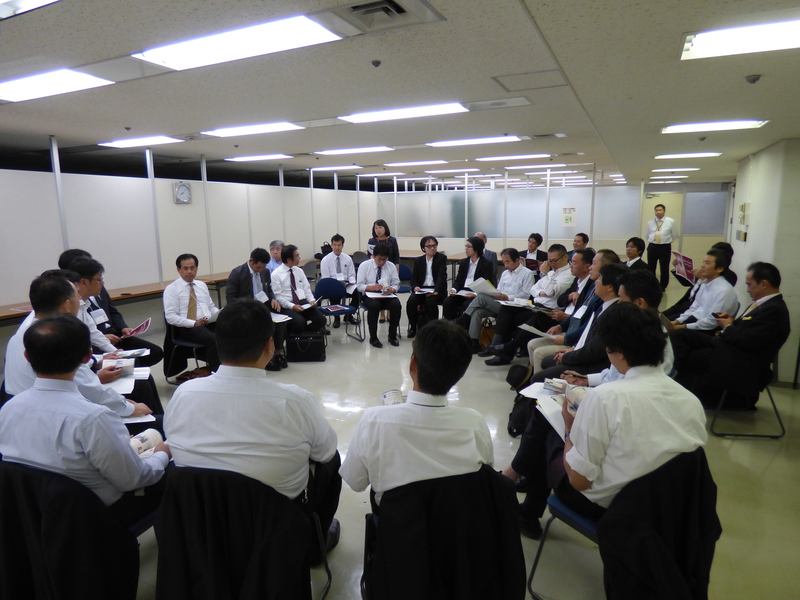 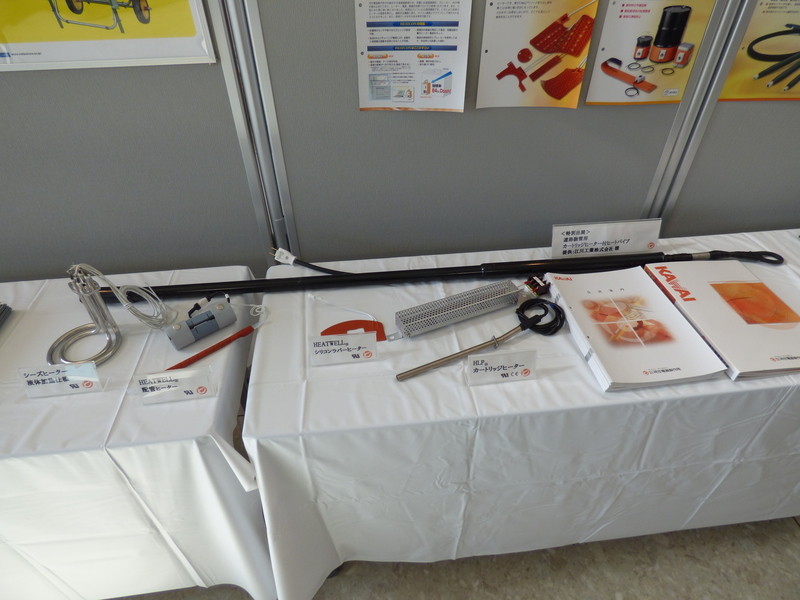 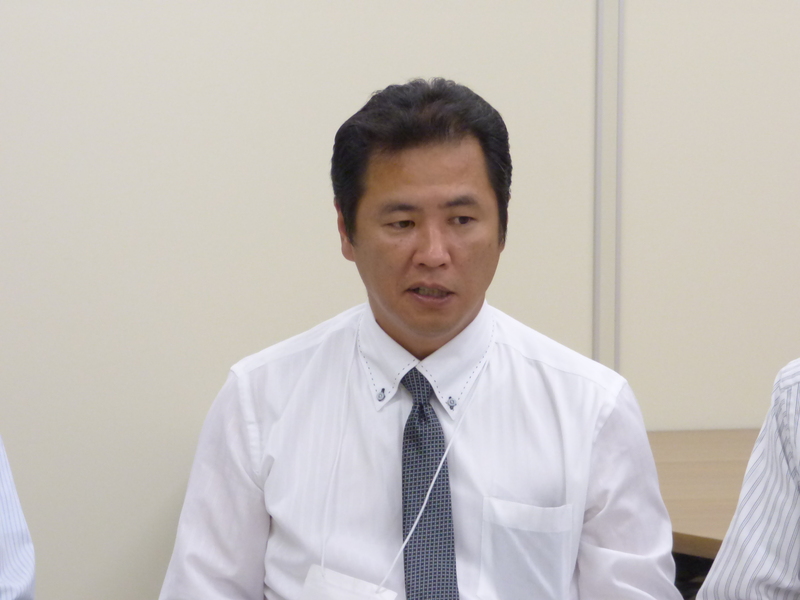 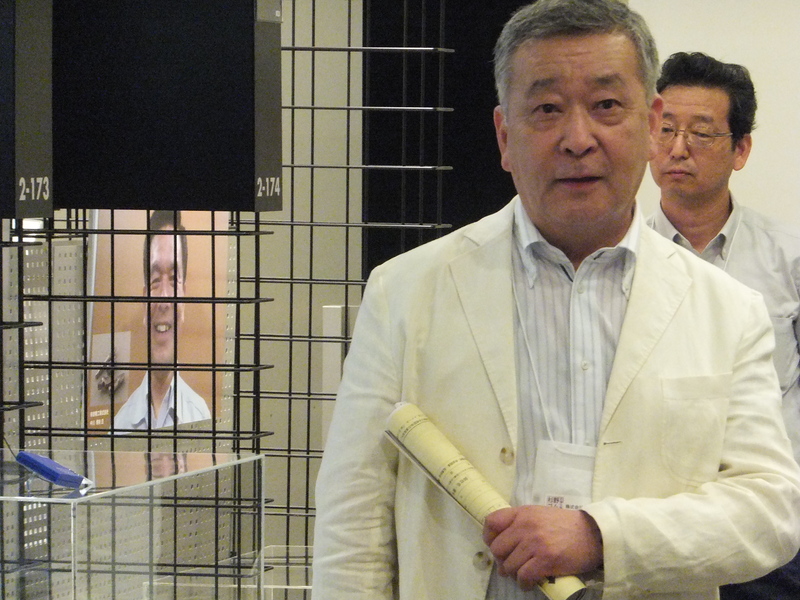 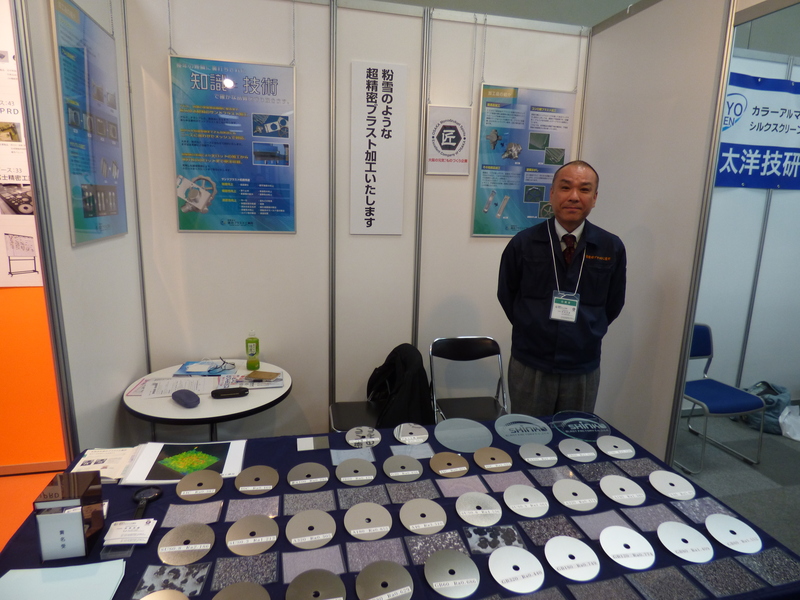 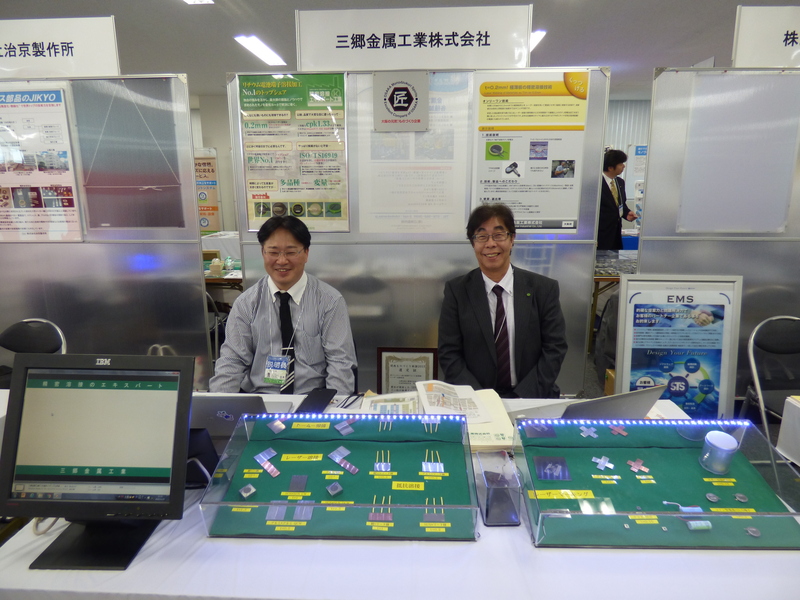 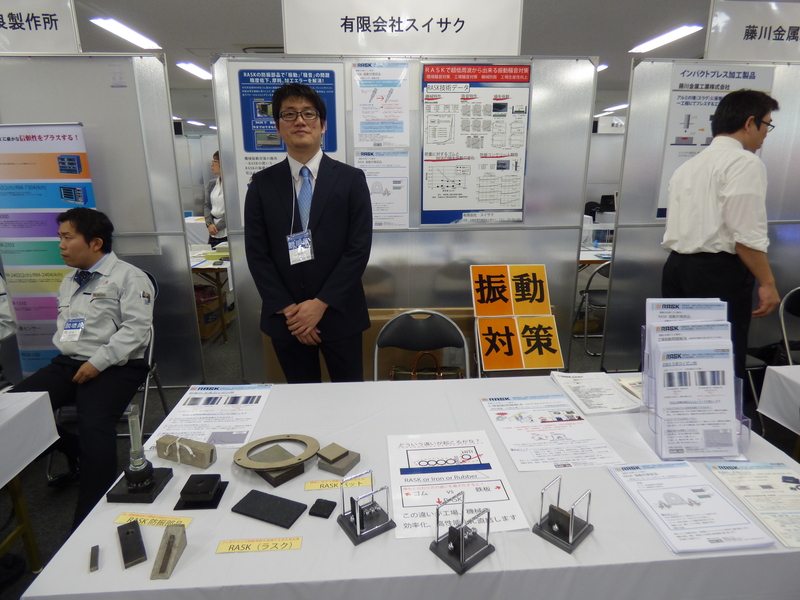 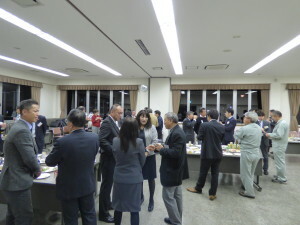 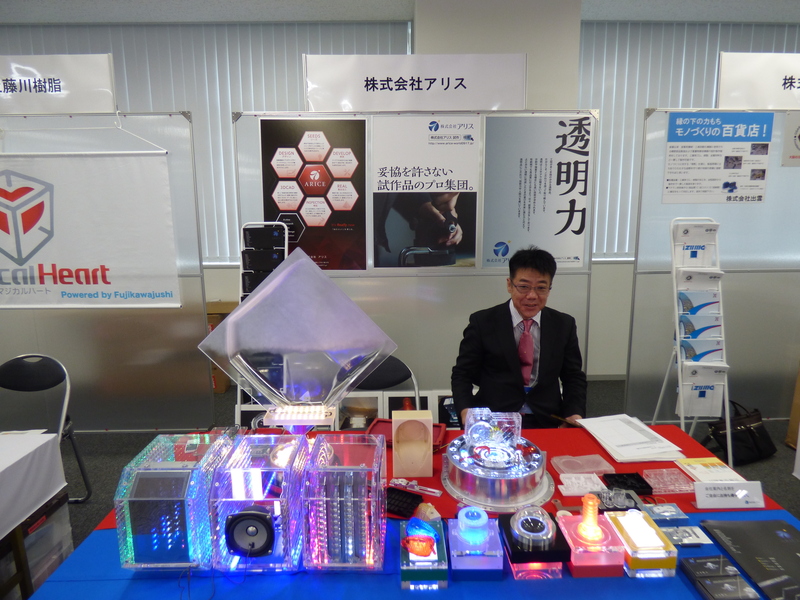 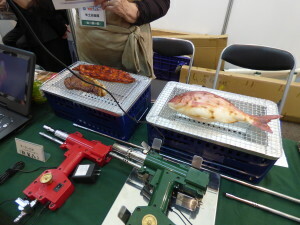 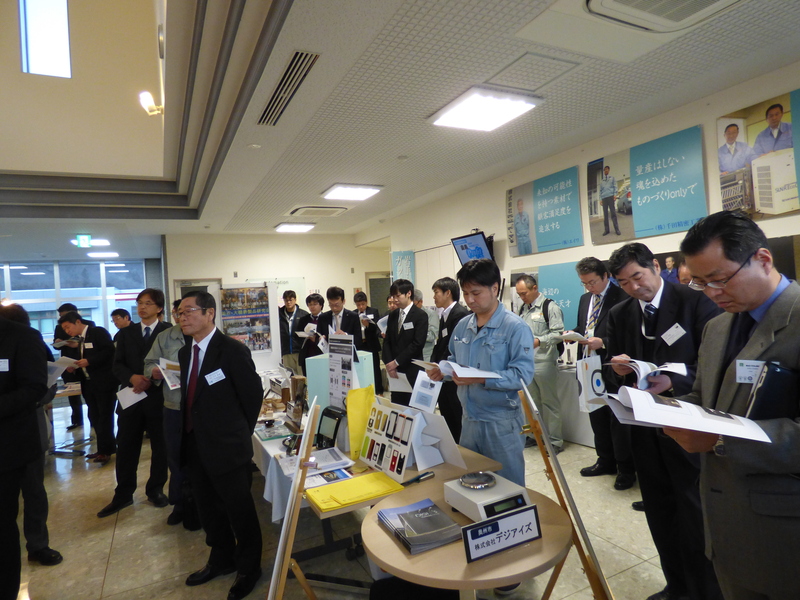 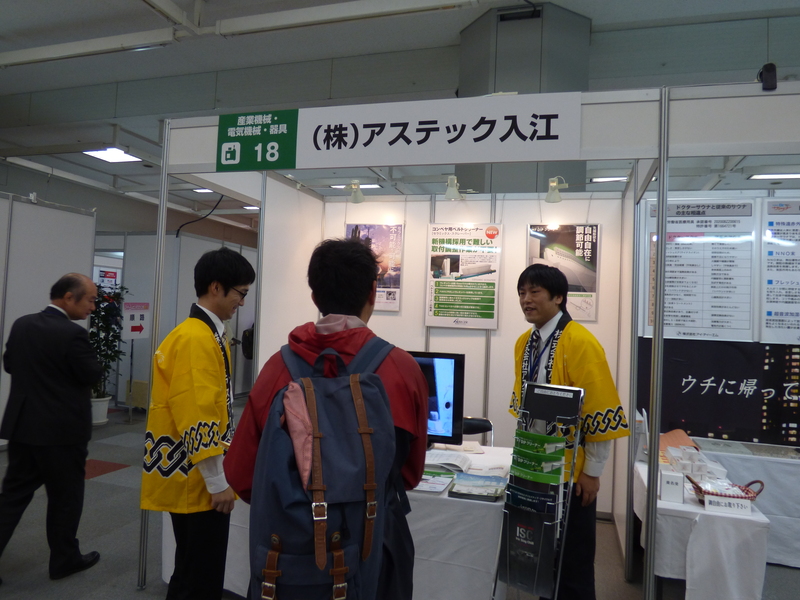 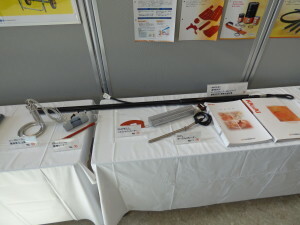 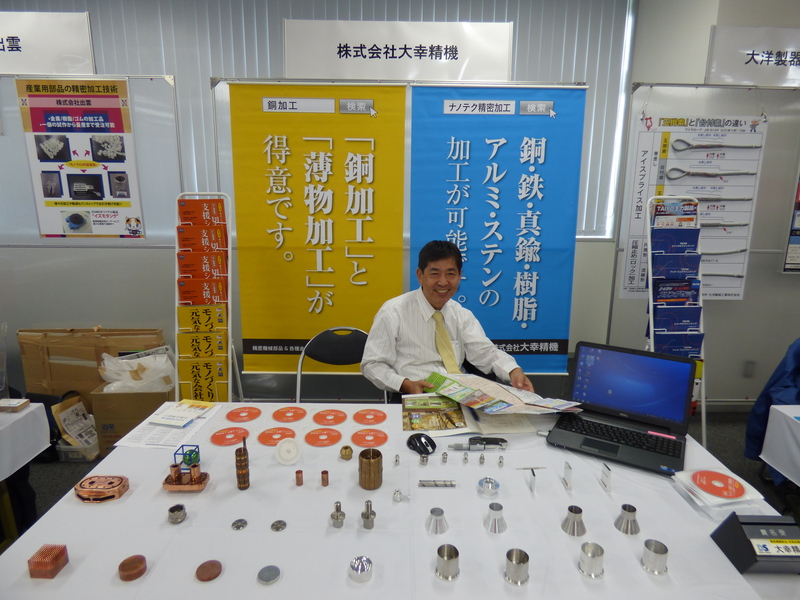 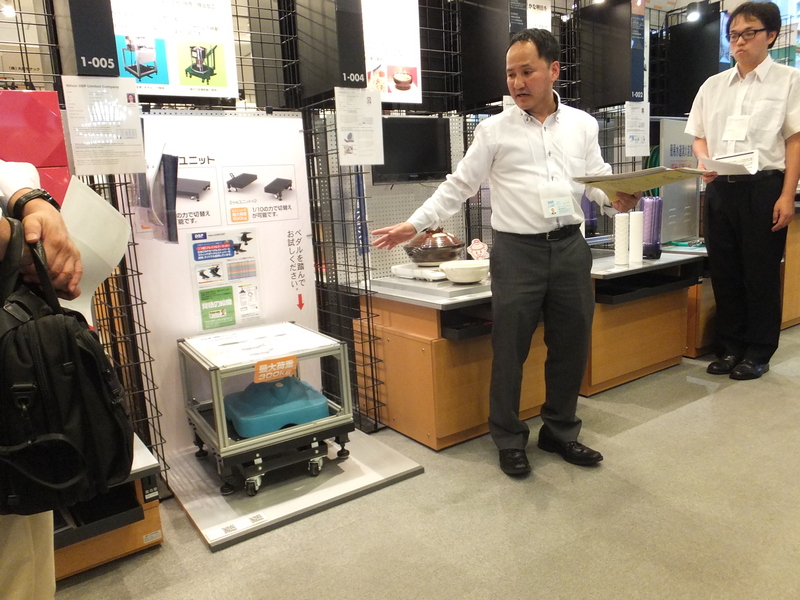 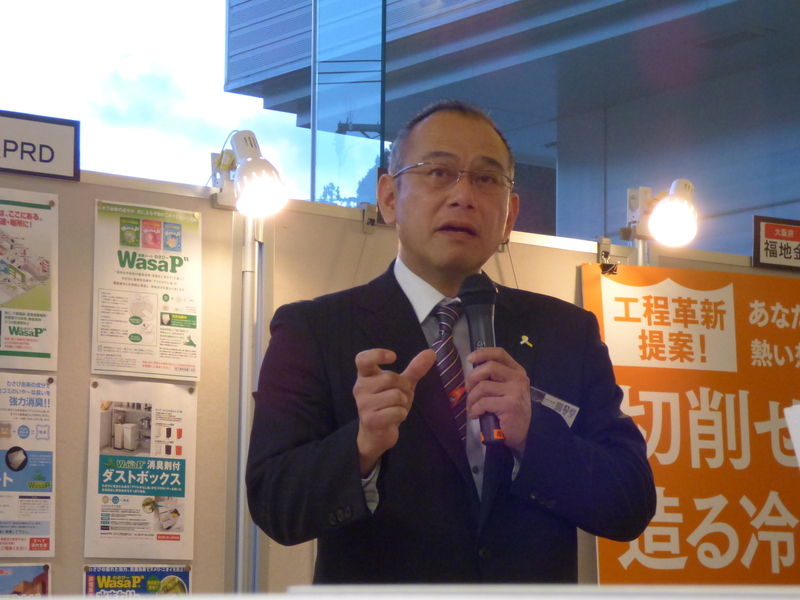 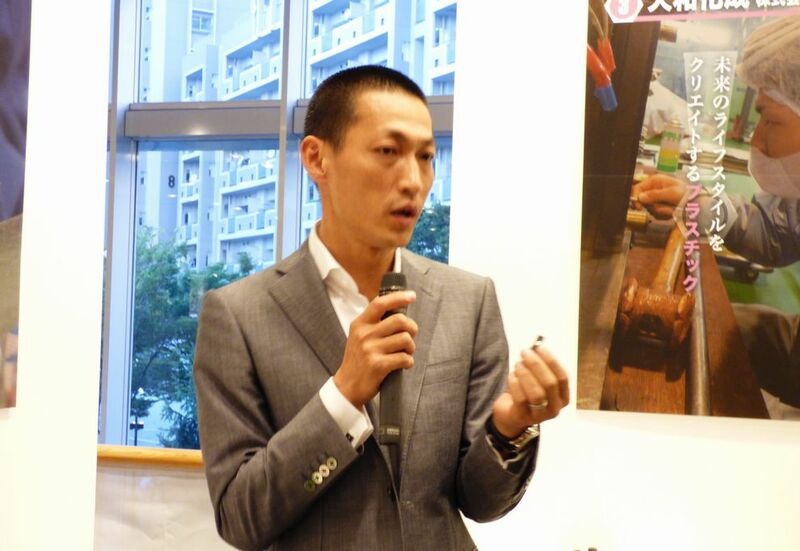 Following the the major trade show in the city, participants gathered at the meeting room from three locations, Tsuyama, Unnan and Osaka. 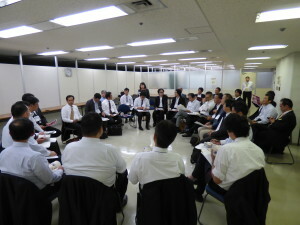 Participants talked issues and possible solutions frankly as the first step forward. 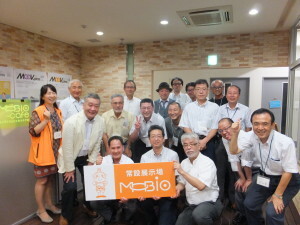 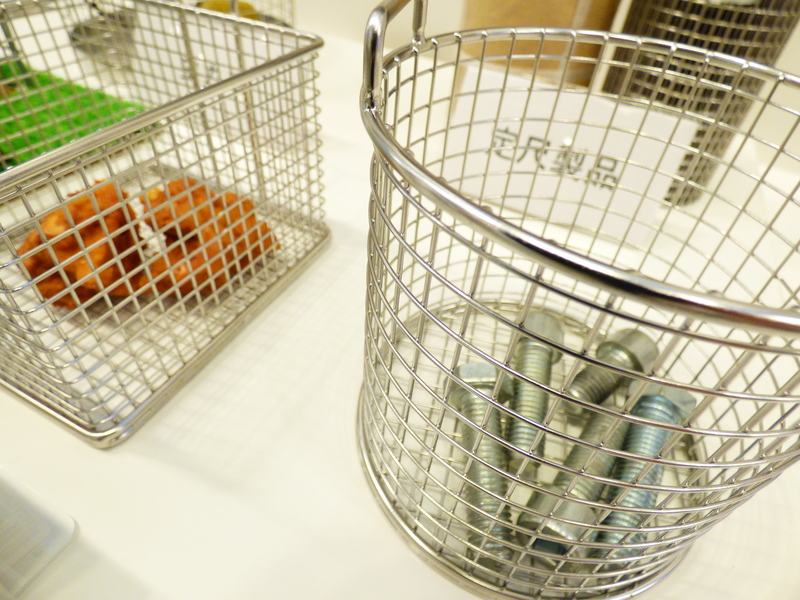 Oct. 7 Cafe Meeting was held outside MOBIO. 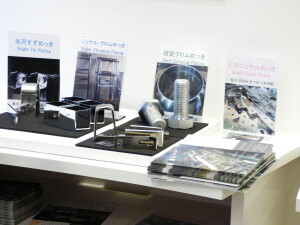 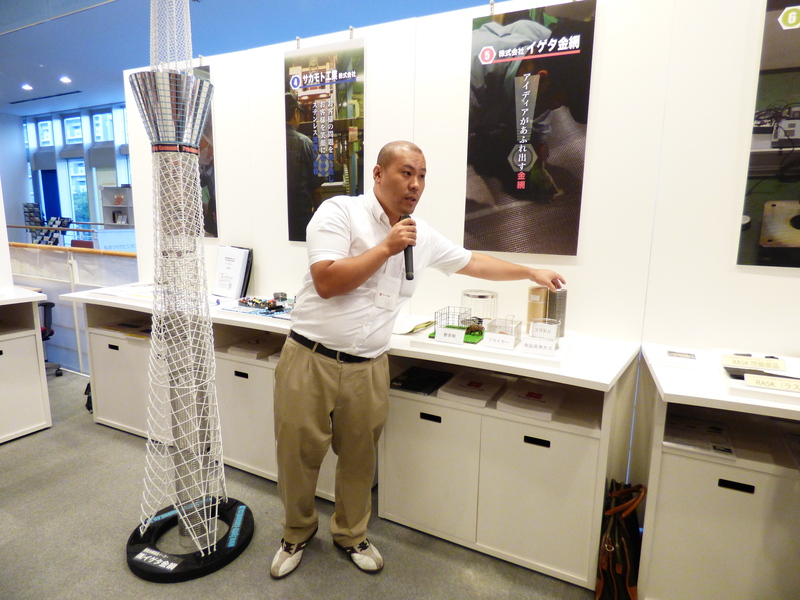 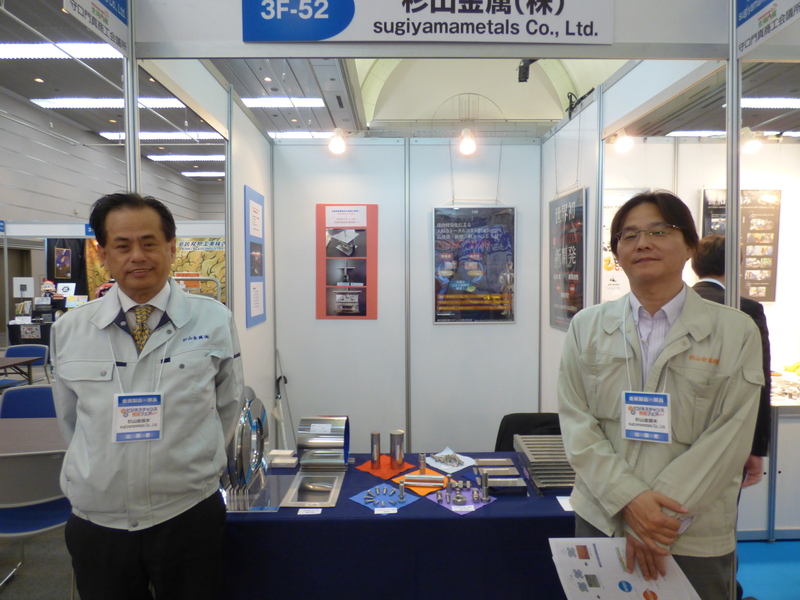 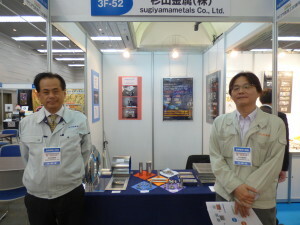 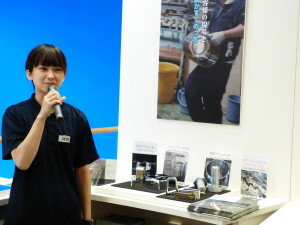 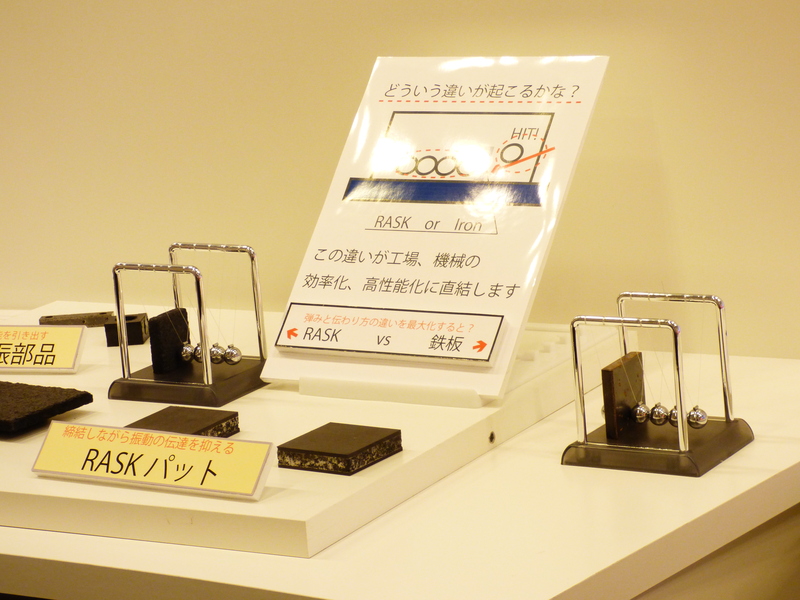 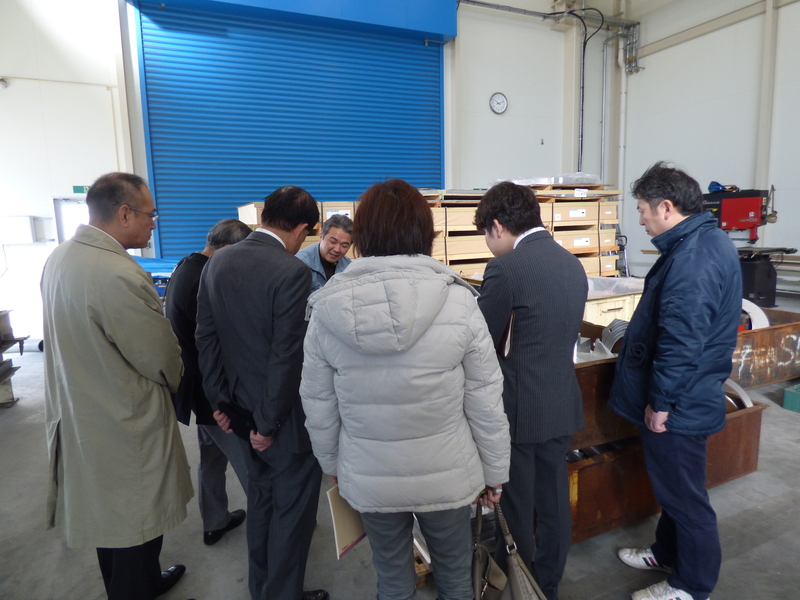 Companies from three locations (Tsuyama, Unnan, Osaka) met at the center of Osaka city and talked each other on Stainless Steel. 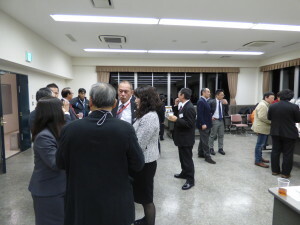 Join this session next time and find business opportunities. MOBIO Café Meeting is an interactive session. 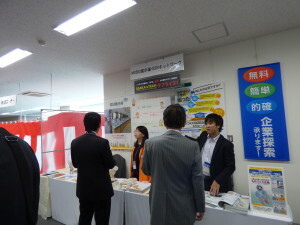 It offers opportunities to participants asking any questions freely. 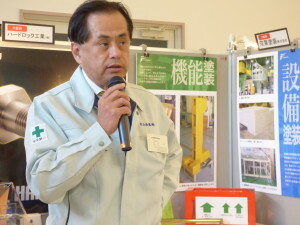 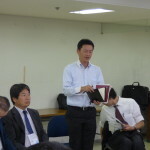 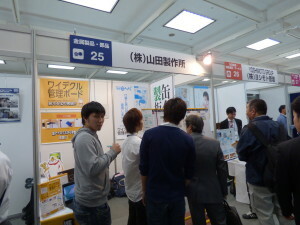 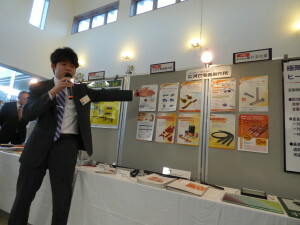 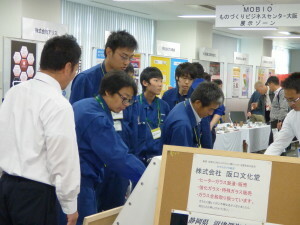 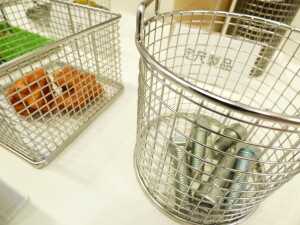 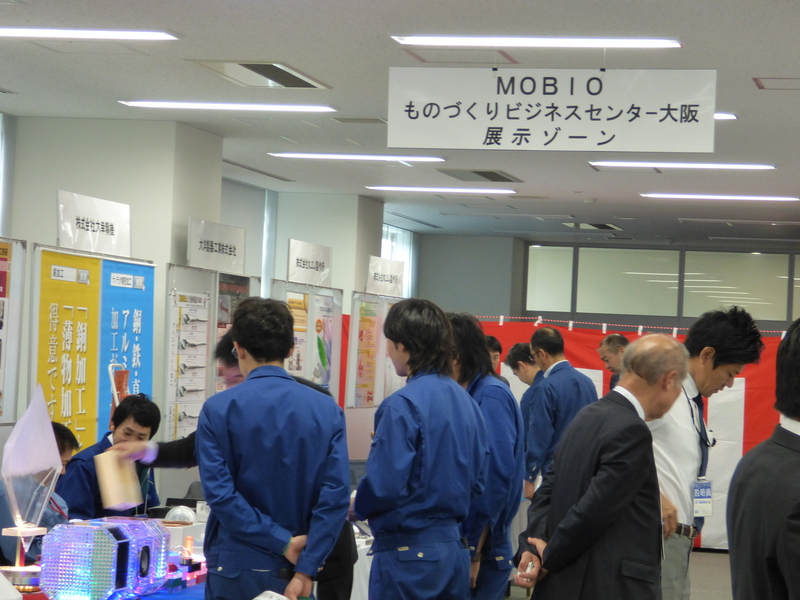 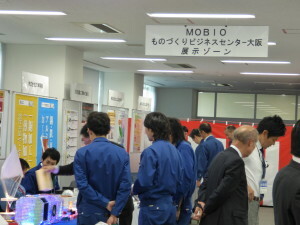 On August 20 following to exhibitor’s explanation, participants started questions and provided suggestions in the MOBIO Tech Hall and in the canteen. 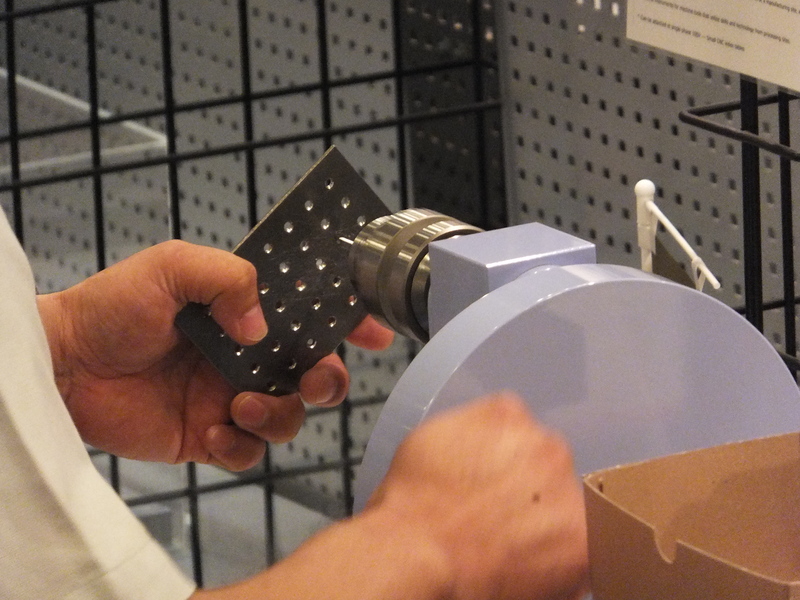 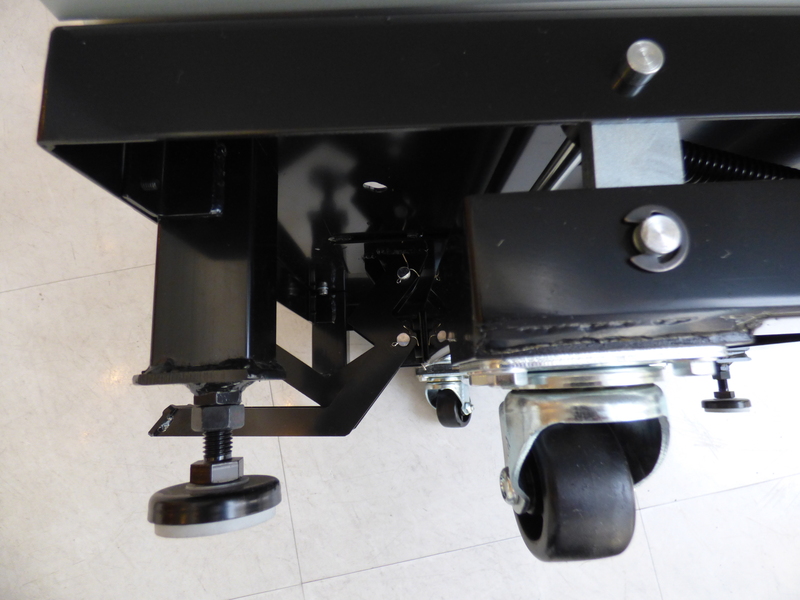 By the principle of lever, switching between adjusters and casters takes no effort even for heavy equipment. 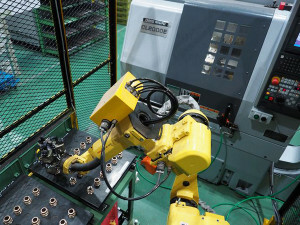 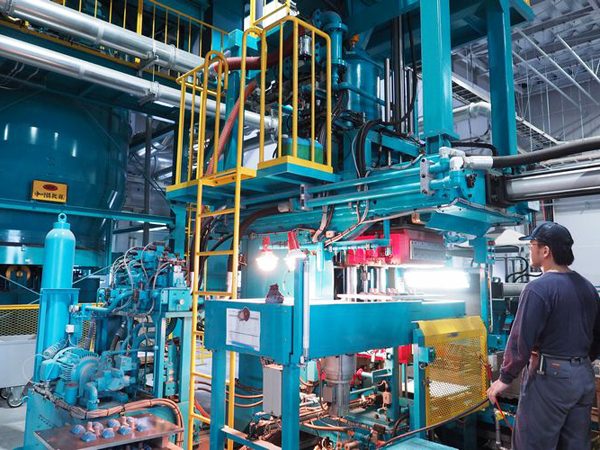 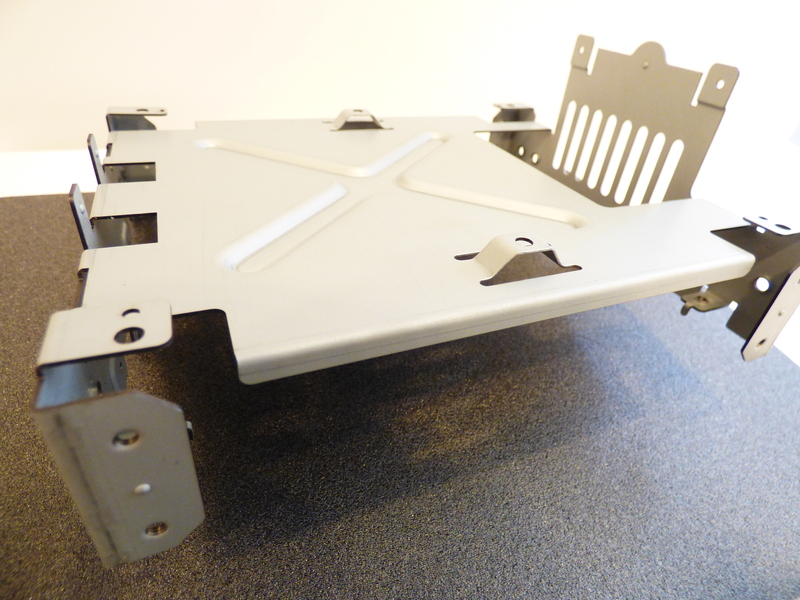 The integrated unit is essential wherever relocation of equipment is unavoidable, providing safety and reliability at cellular manufacturing system or high-mix low-volume production system. 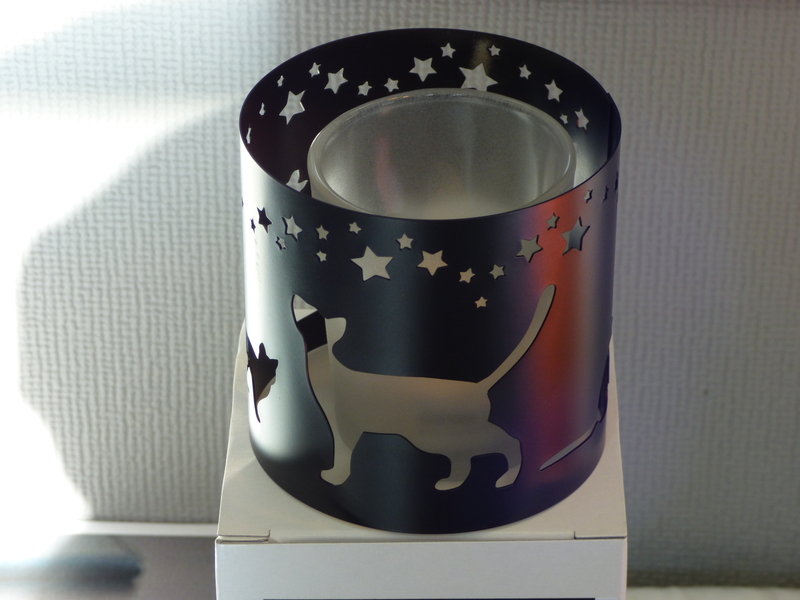 It is named “UNPANda” taking after Japanese UNPAN (transportation). 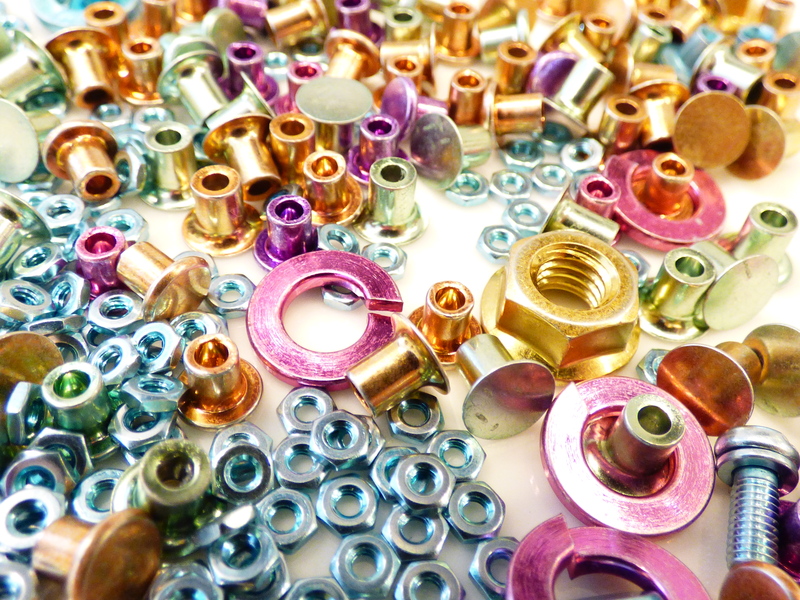 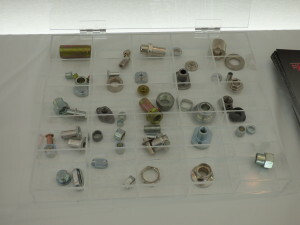 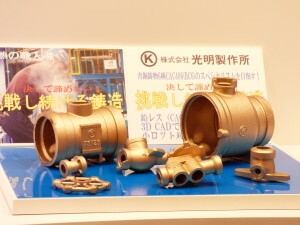 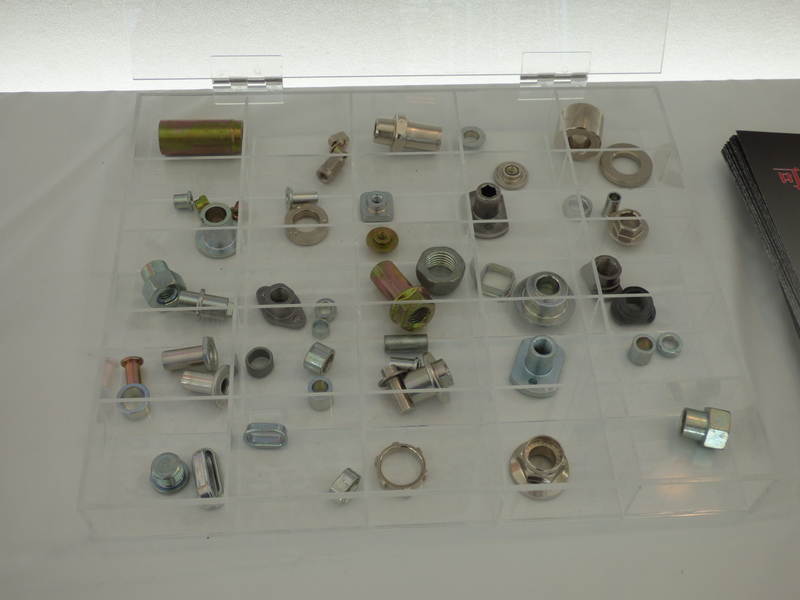 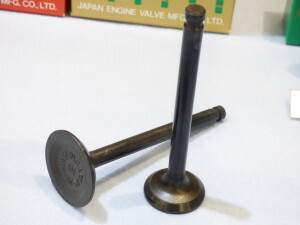 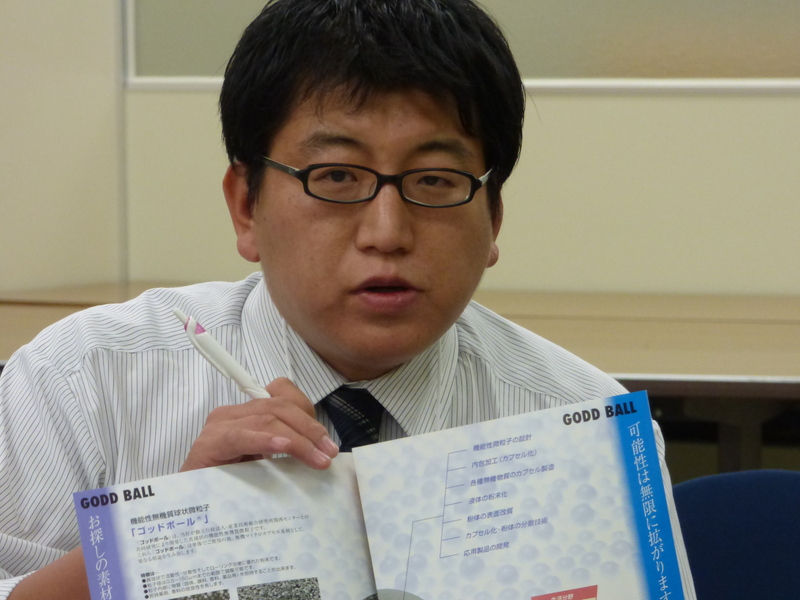 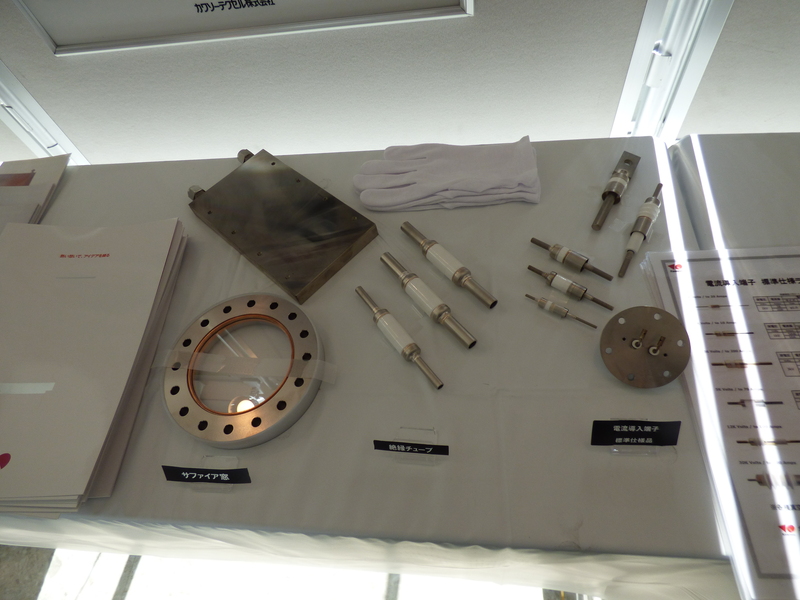 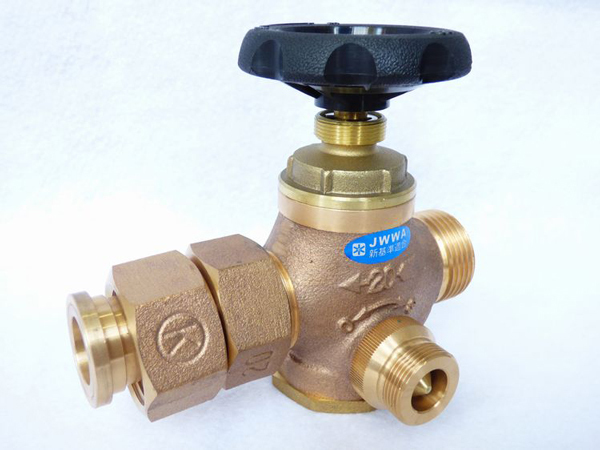 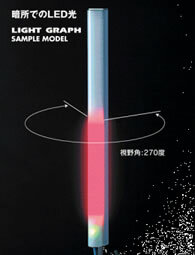 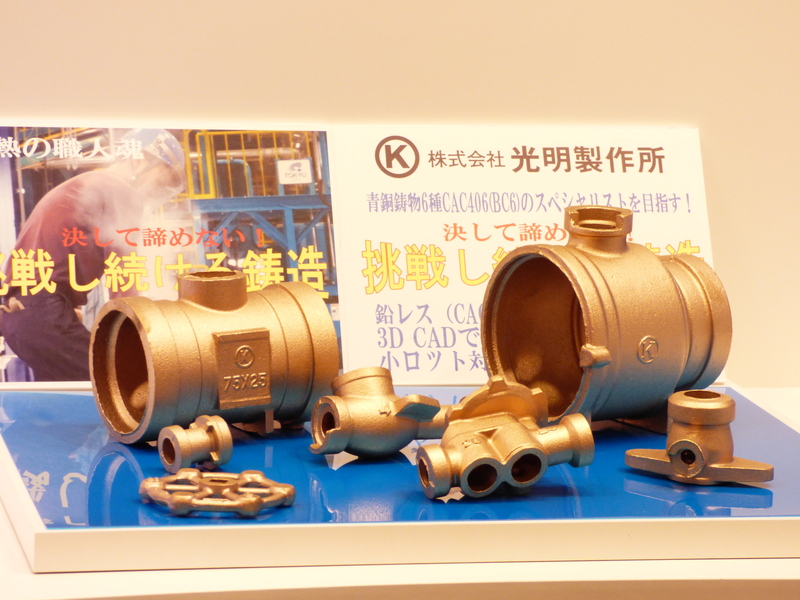 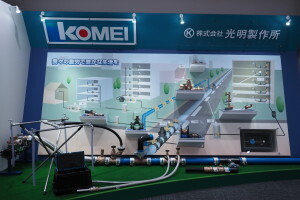 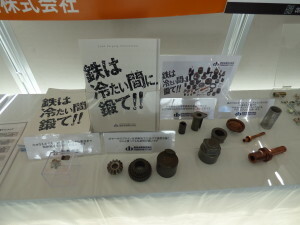 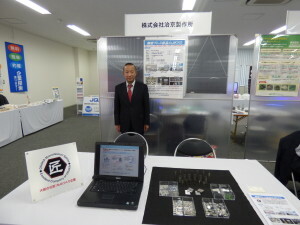 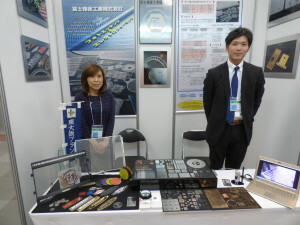 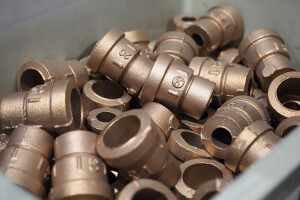 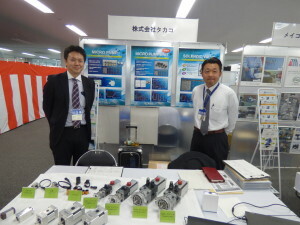 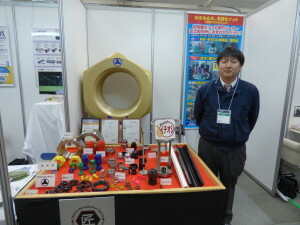 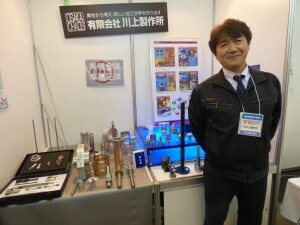 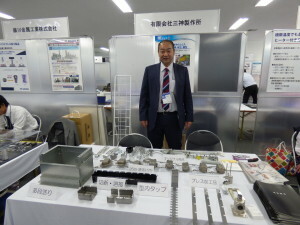 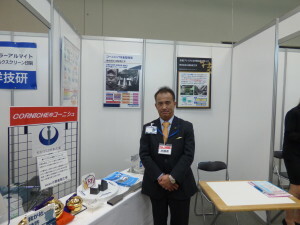 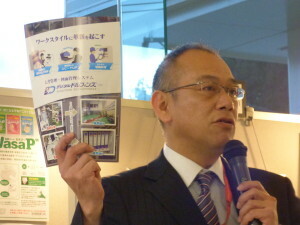 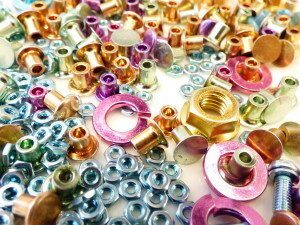 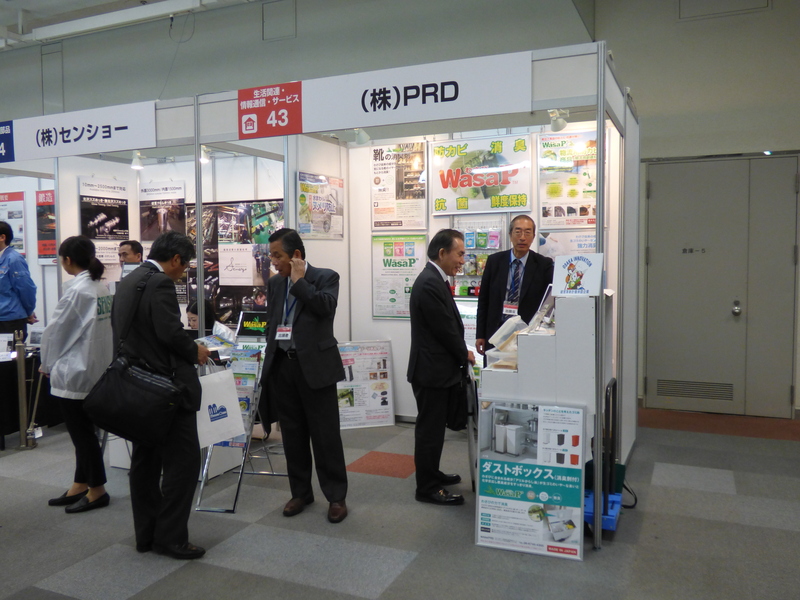 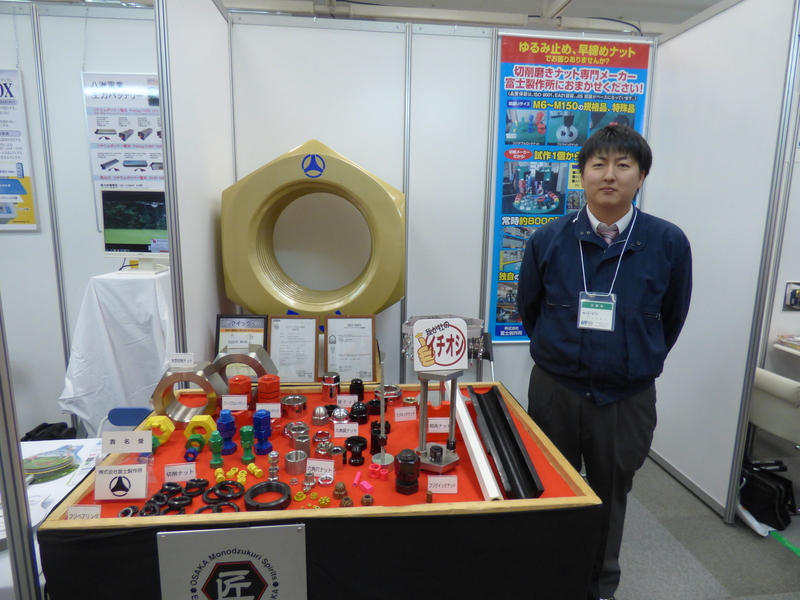 Engine valves with DOKURO brand are used at more than 70 countries. 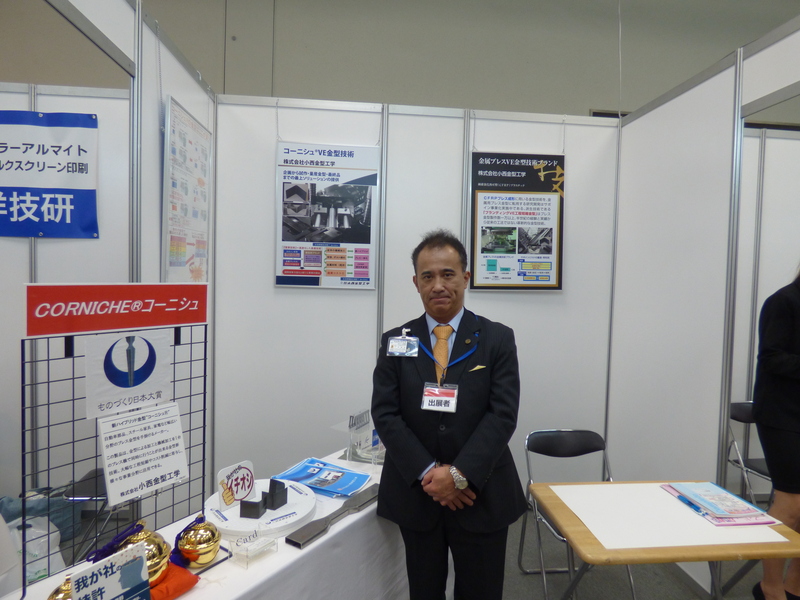 They assist Japanese cars to run continuously at the desert in Saudi Arabia and at the mountains in Guatemala as transportation life line. DOKURO means a skull in Japanese and had been used by pirates. 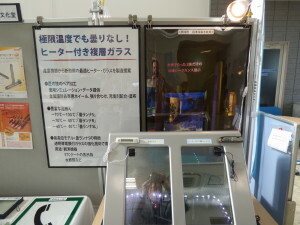 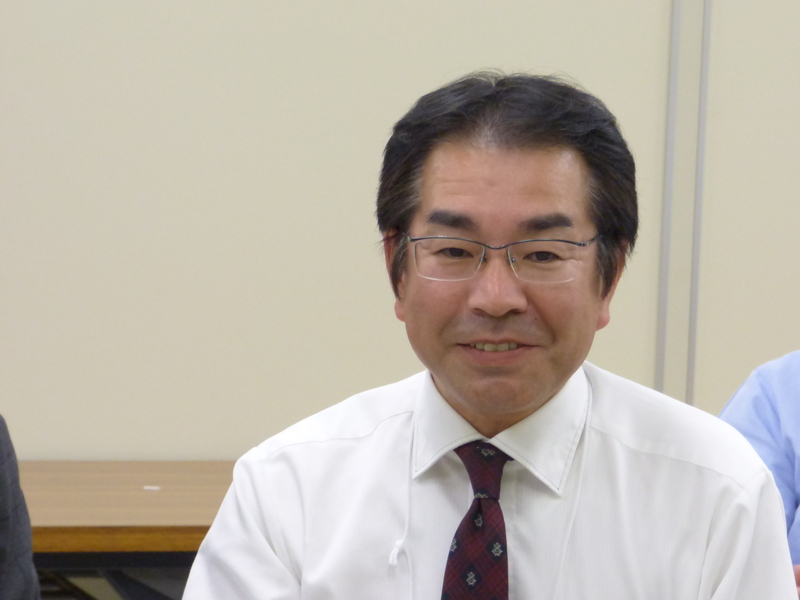 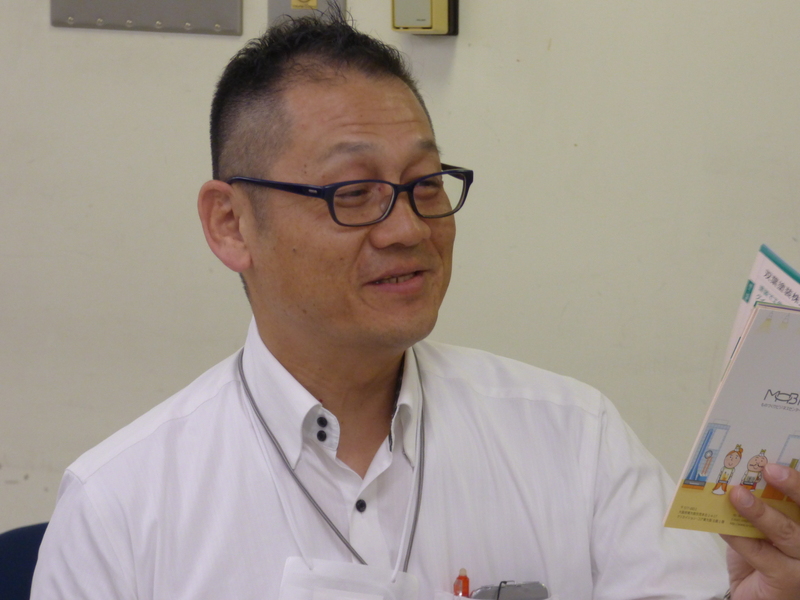 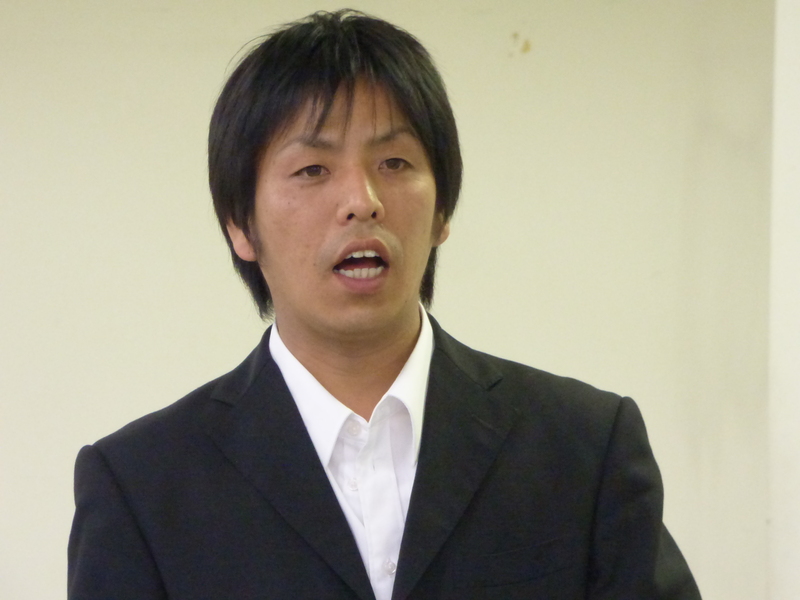 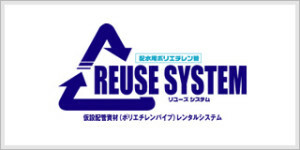 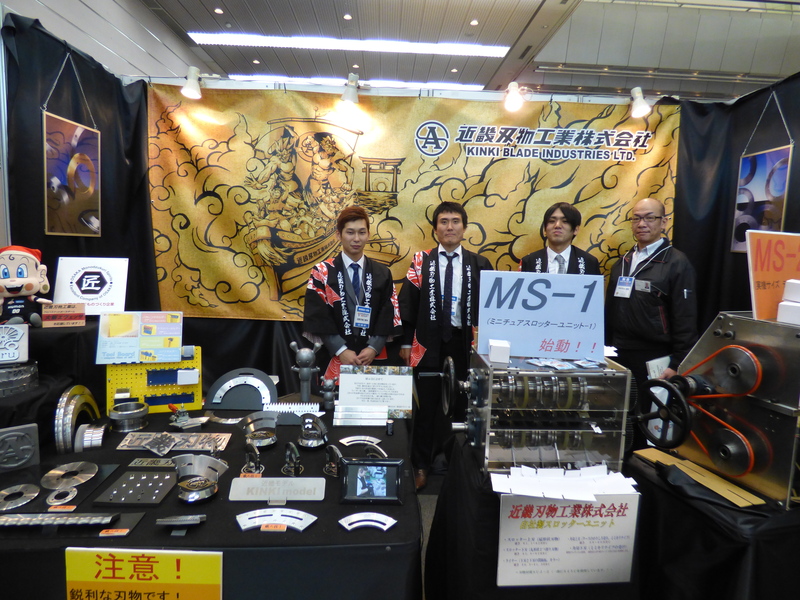 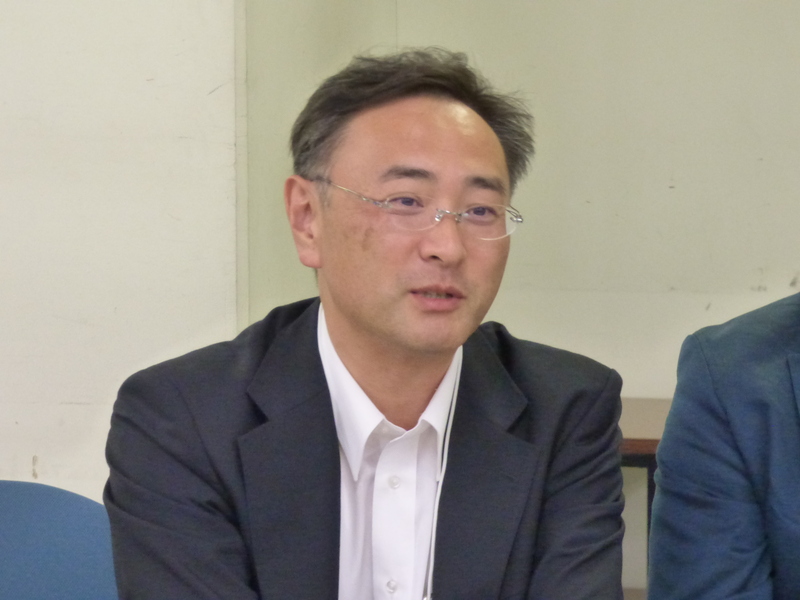 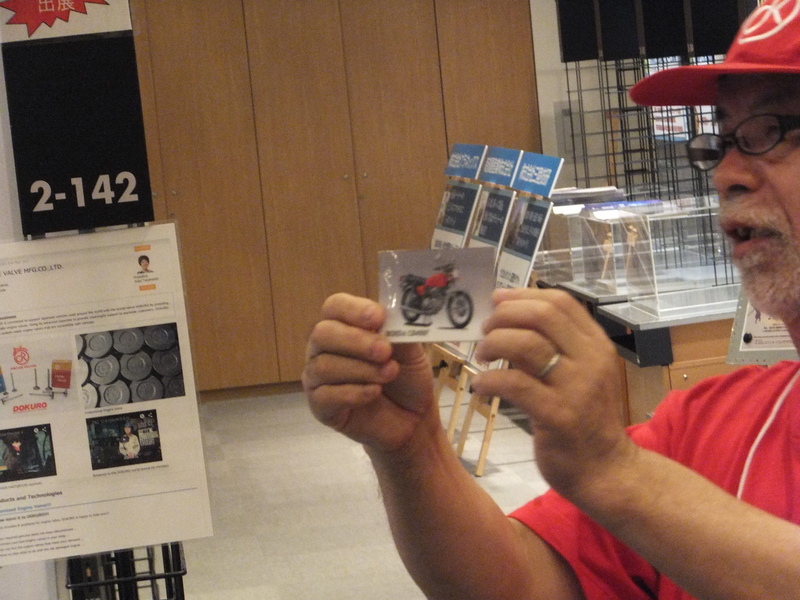 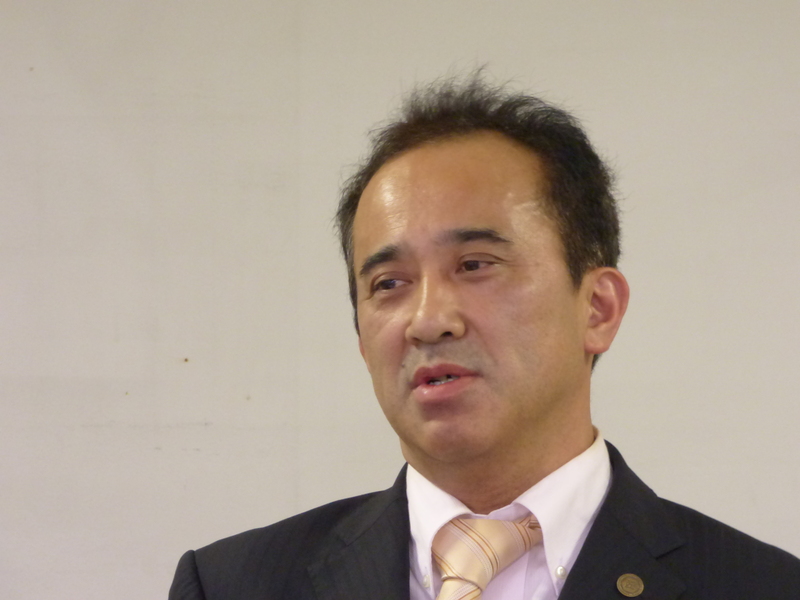 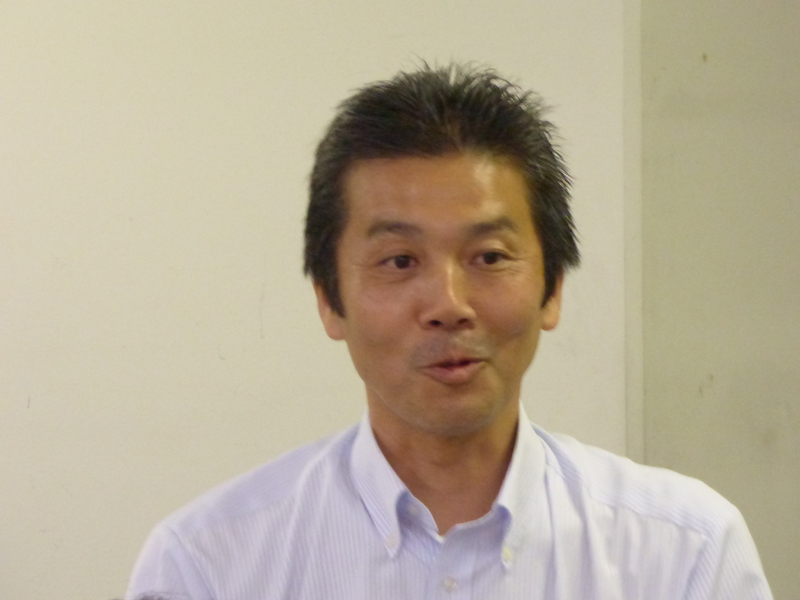 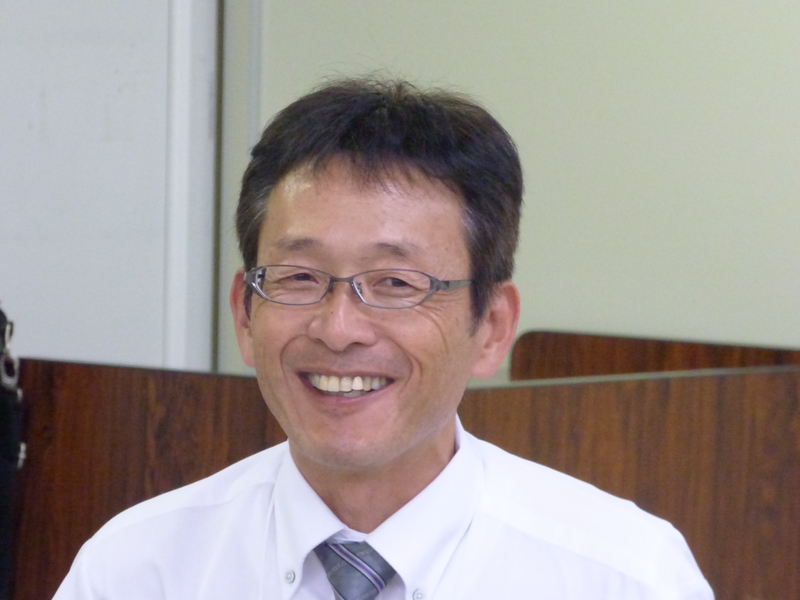 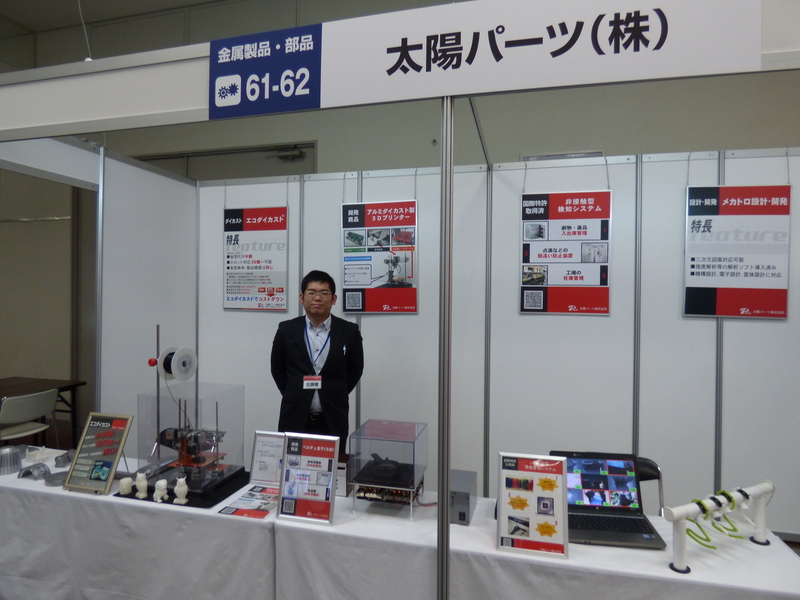 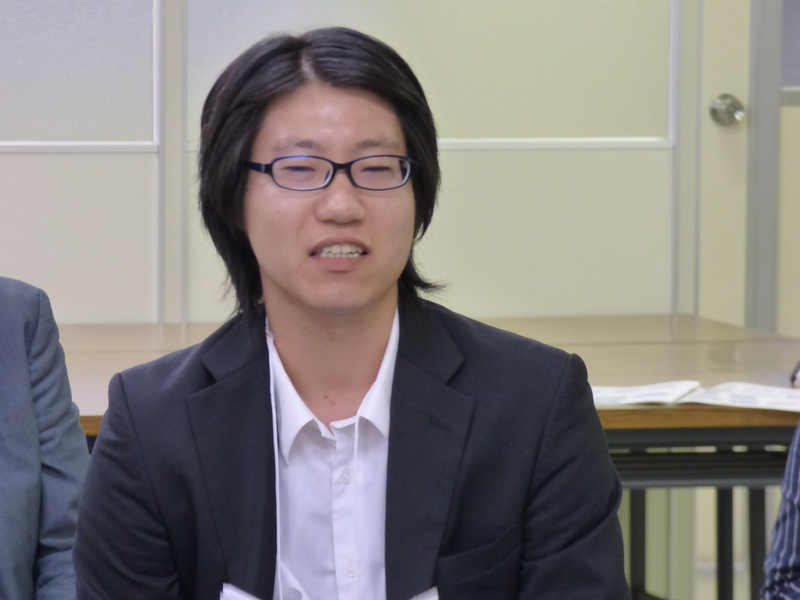 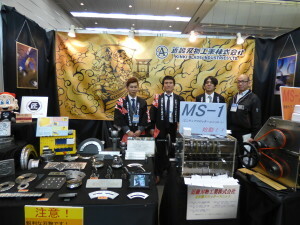 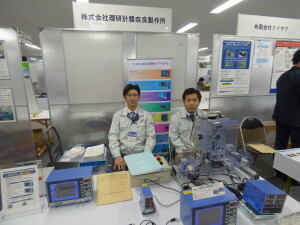 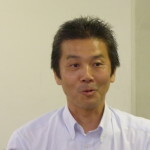 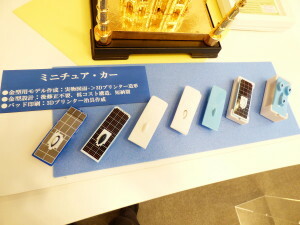 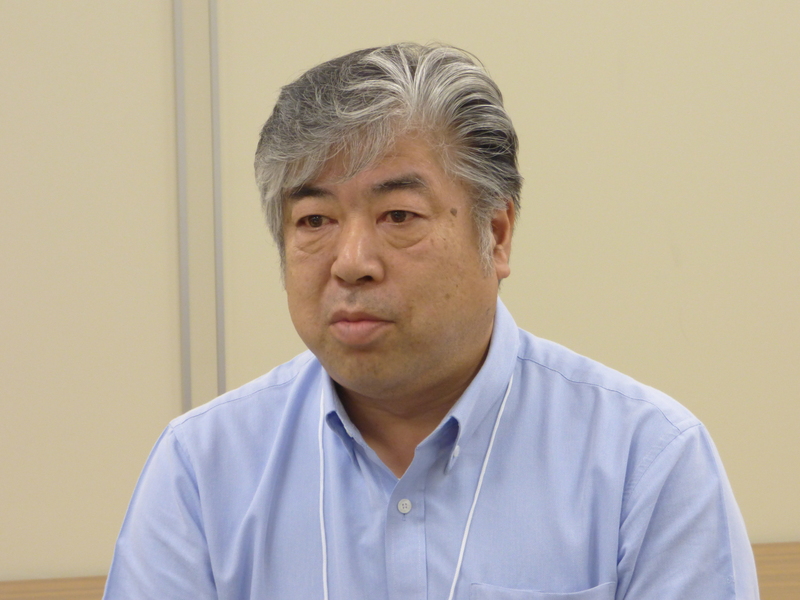 Now for Japanese market DOKURO is responding to needs of racing cars to tune- up and classic cars to reactivate. 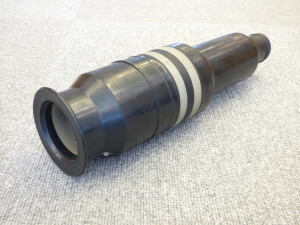 Power companies needed compact rubber covers at joints of high voltage underground power cable. 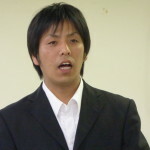 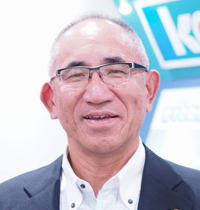 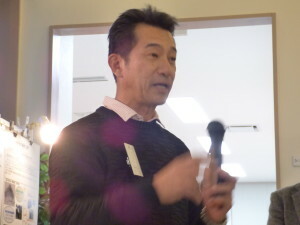 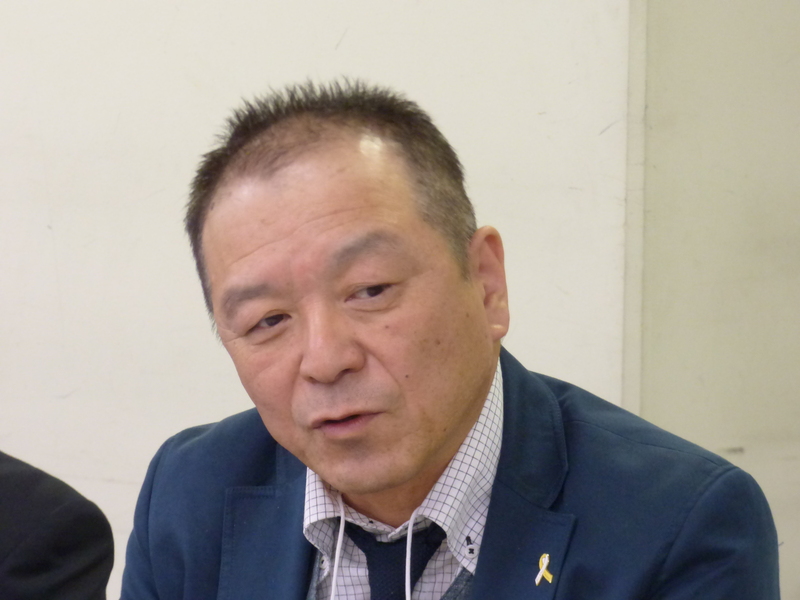 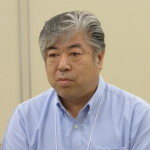 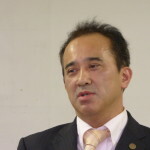 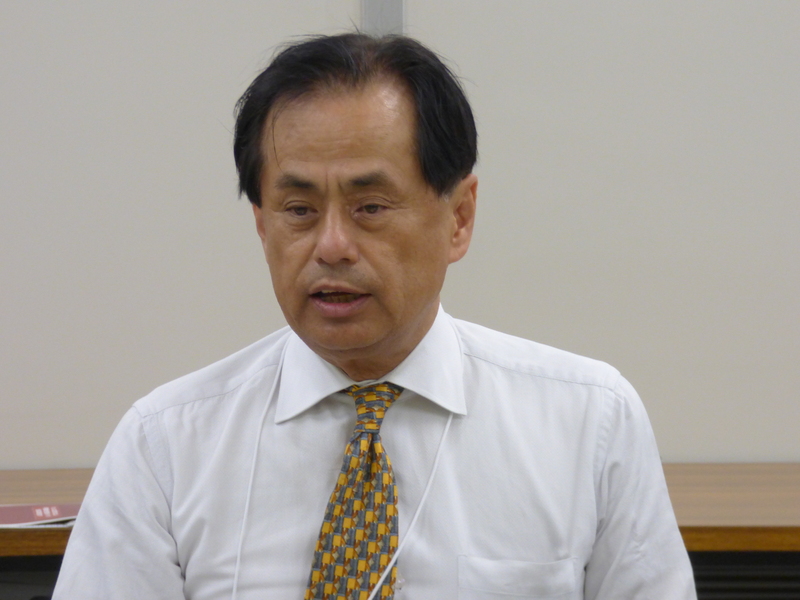 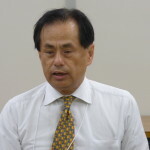 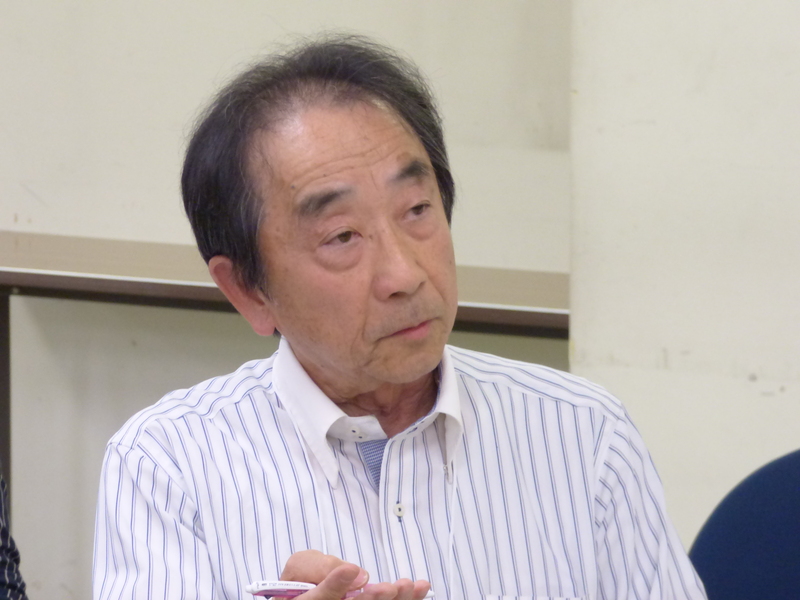 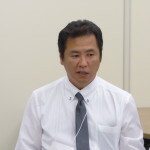 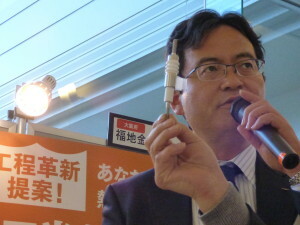 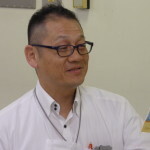 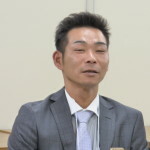 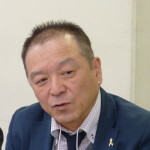 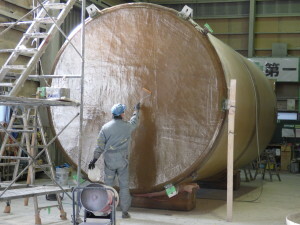 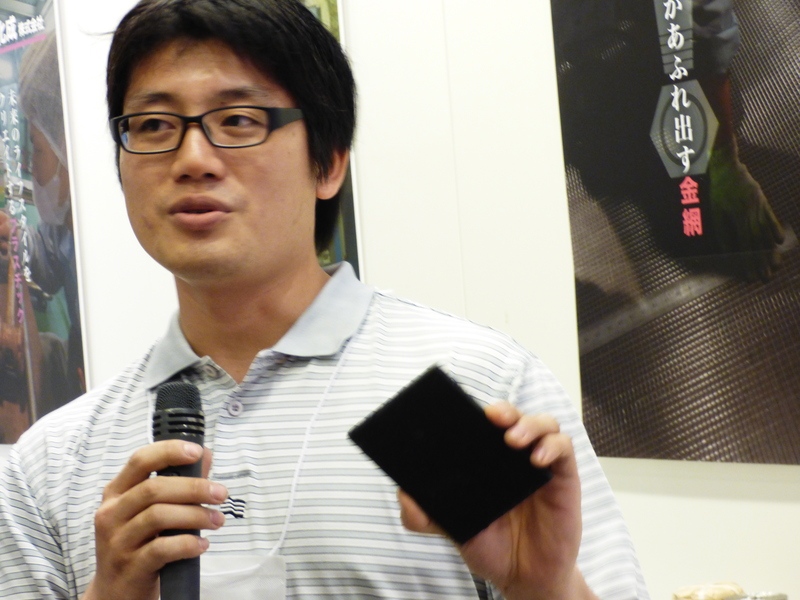 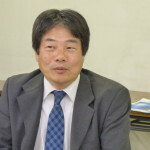 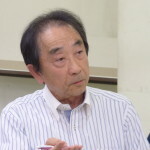 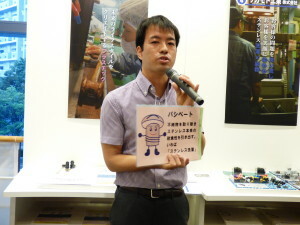 The world leading rubber companies had tried to develop it for three years and failed, however SUGINO could have developed it just in a year. 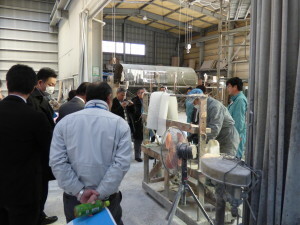 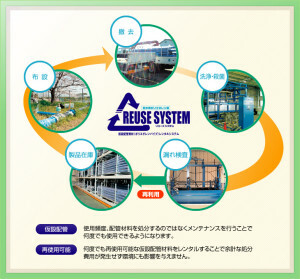 The difference came from usage of the sixth sense of Japanese craftsman to create future plan and action from market voices. 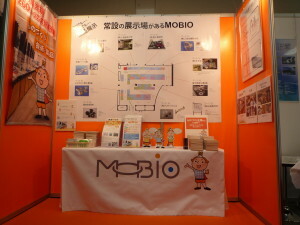 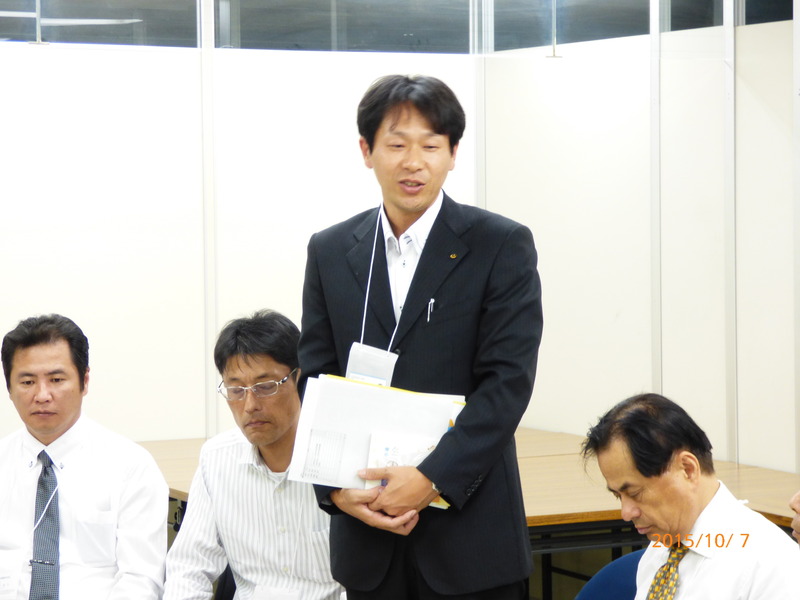 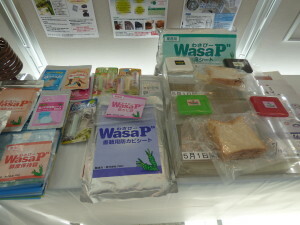 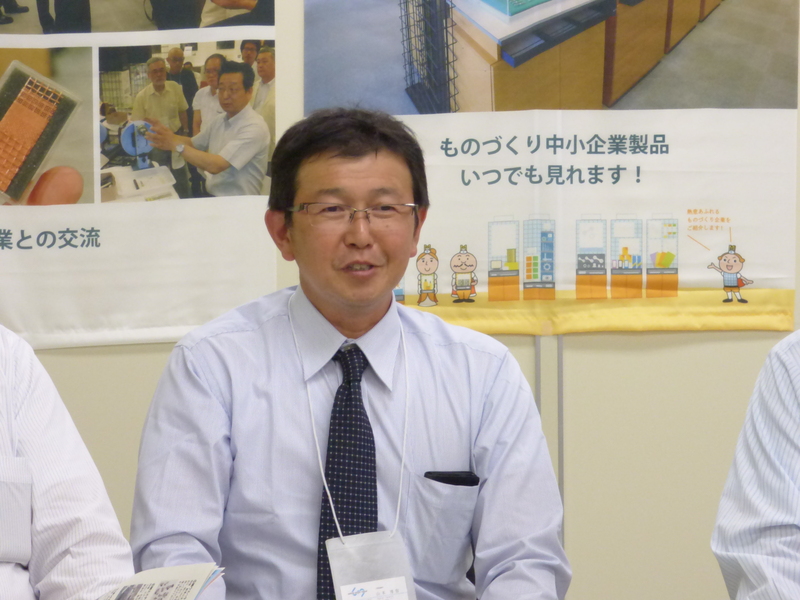 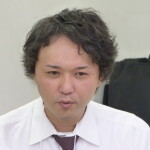 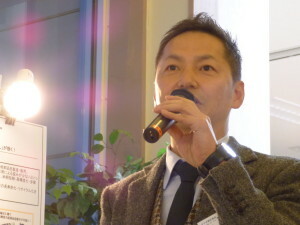 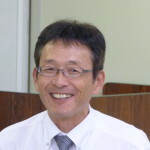 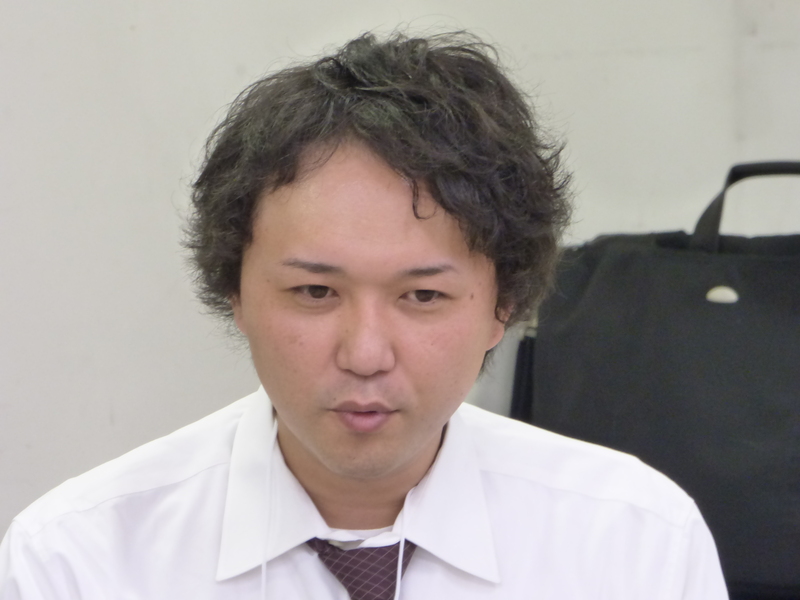 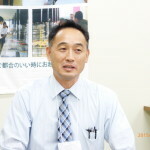 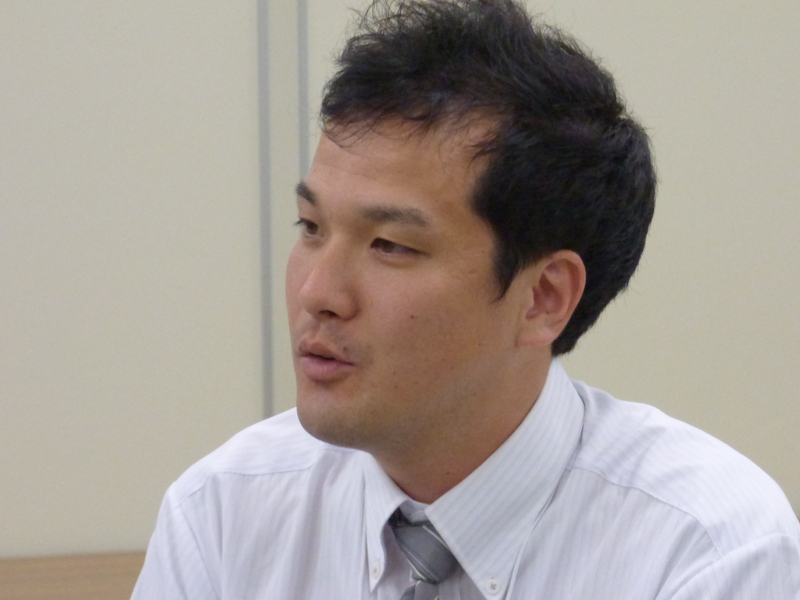 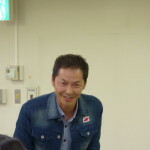 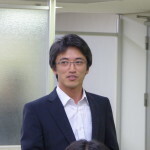 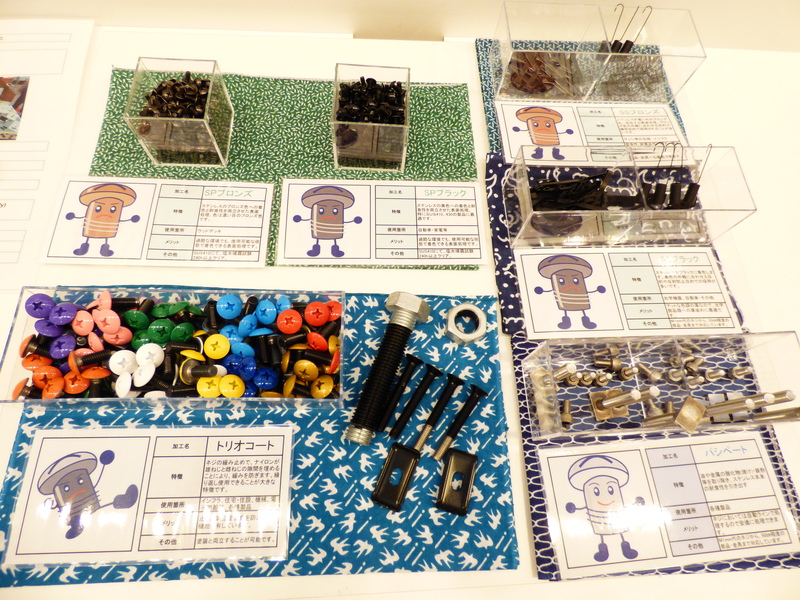 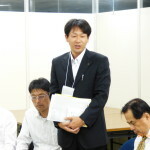 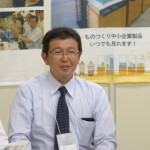 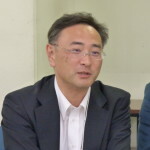 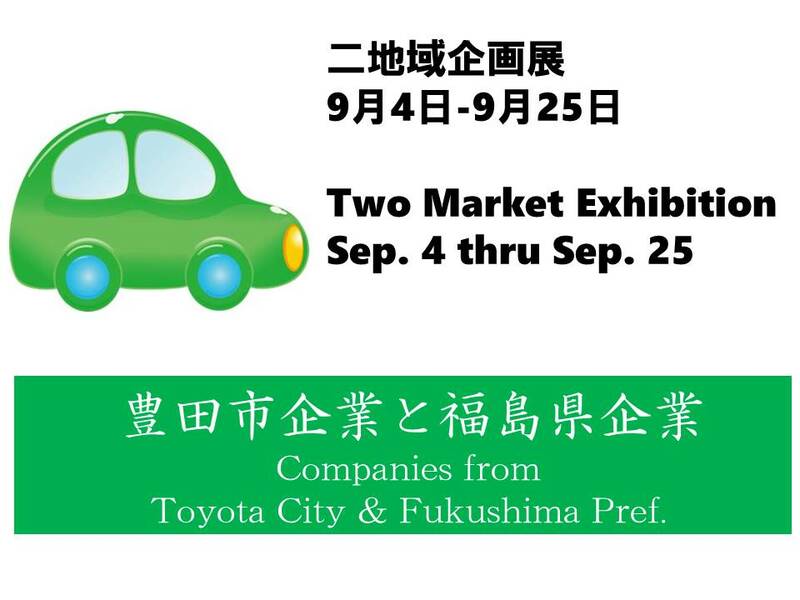 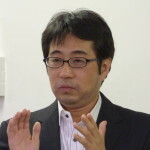 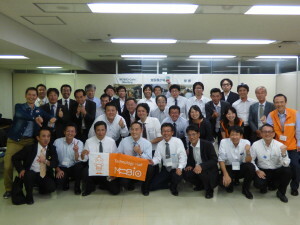 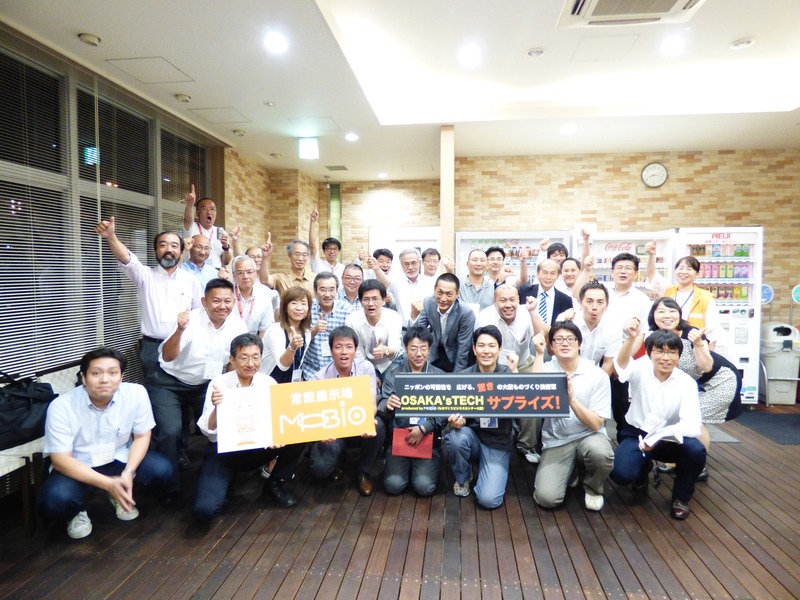 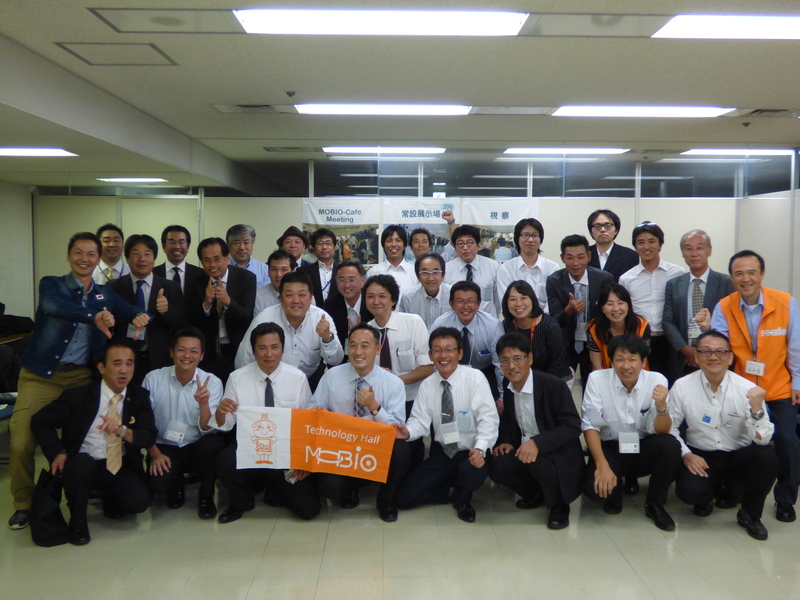 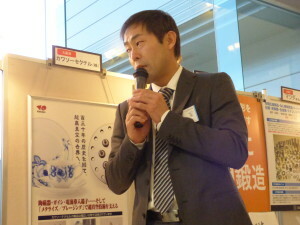 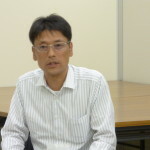 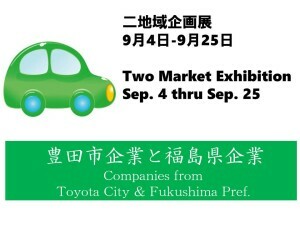 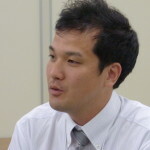 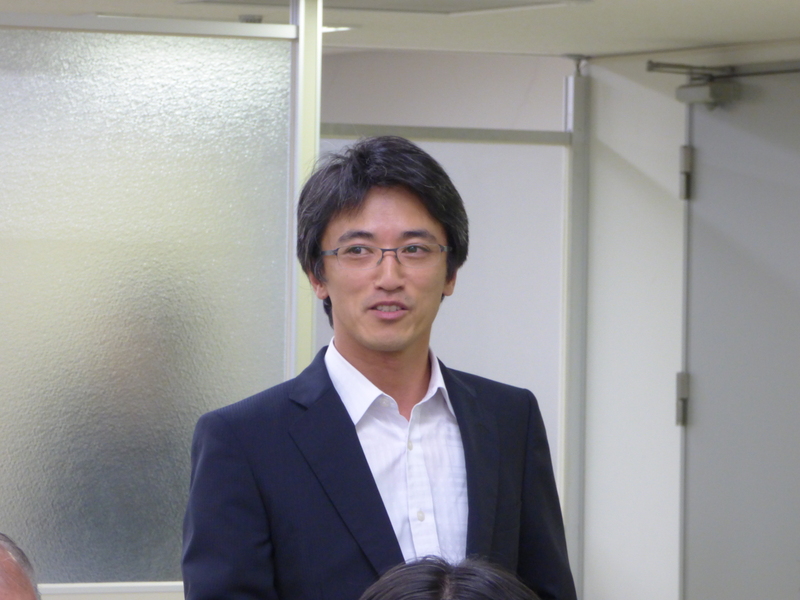 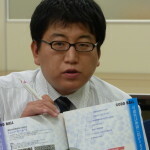 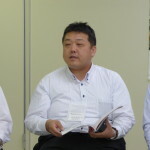 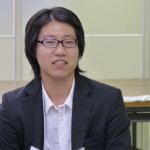 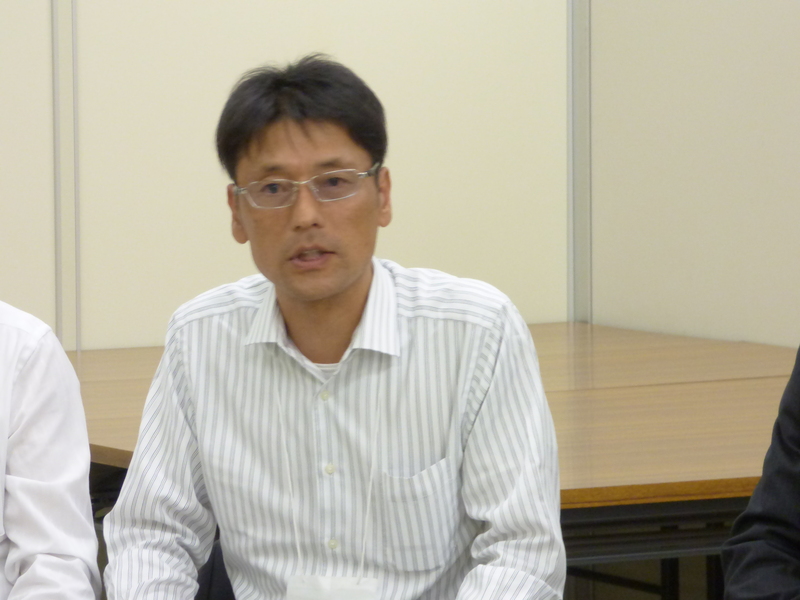 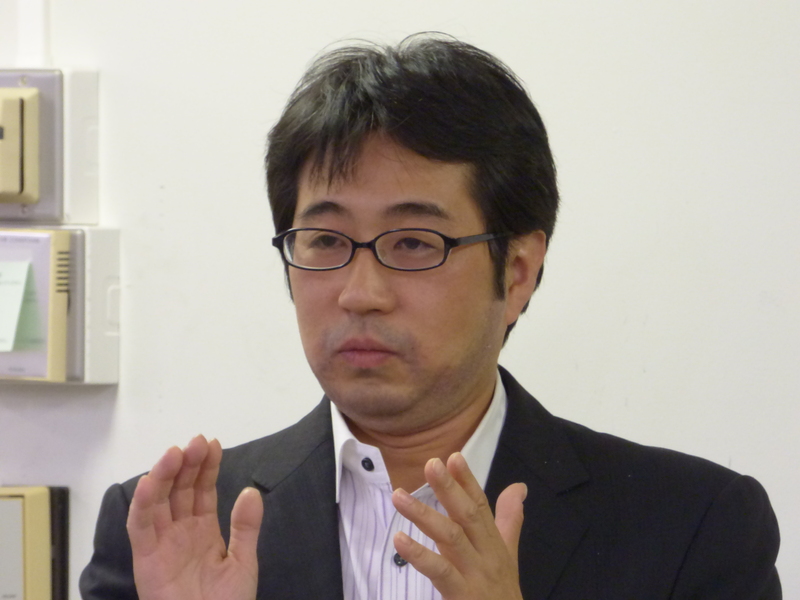 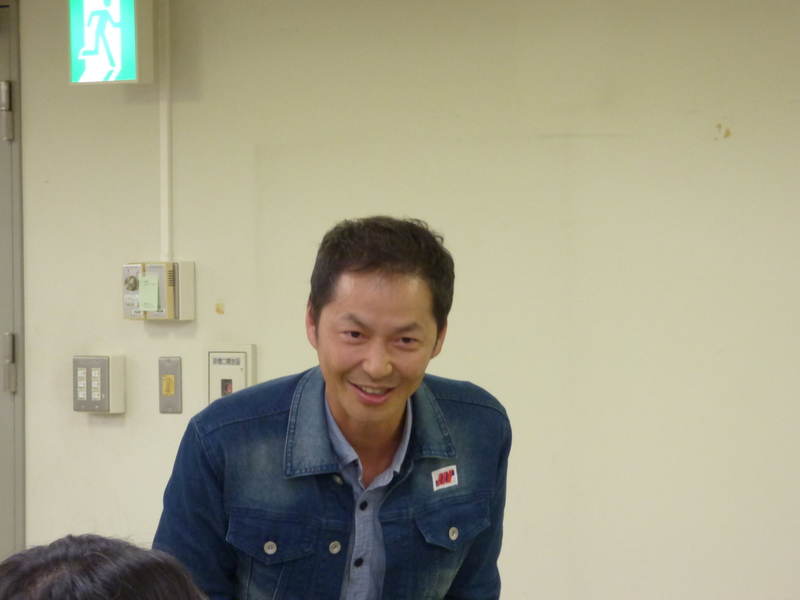 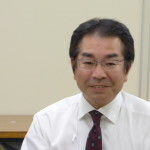 The next MOBIO Cafe Meeting will be hosted on Sep. 4 by companies from Toyota city and Fukushima pref. Entries (RSS) and Comments (RSS).30 queries. 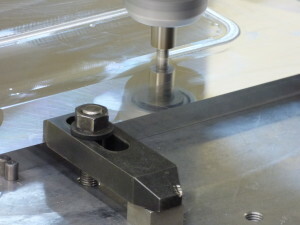 2.082 seconds.